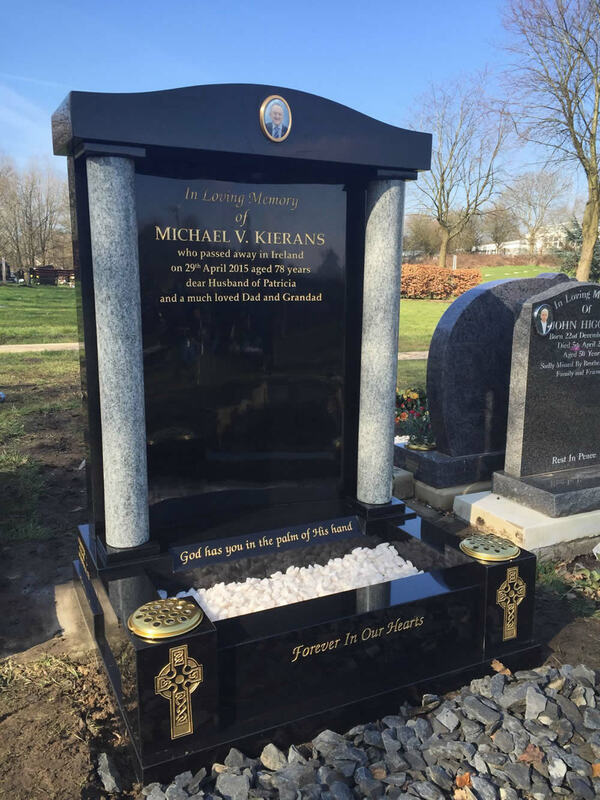 We are trusted for providing a highly skilled, personal service that draws on our expert knowledge of the memorial trade. 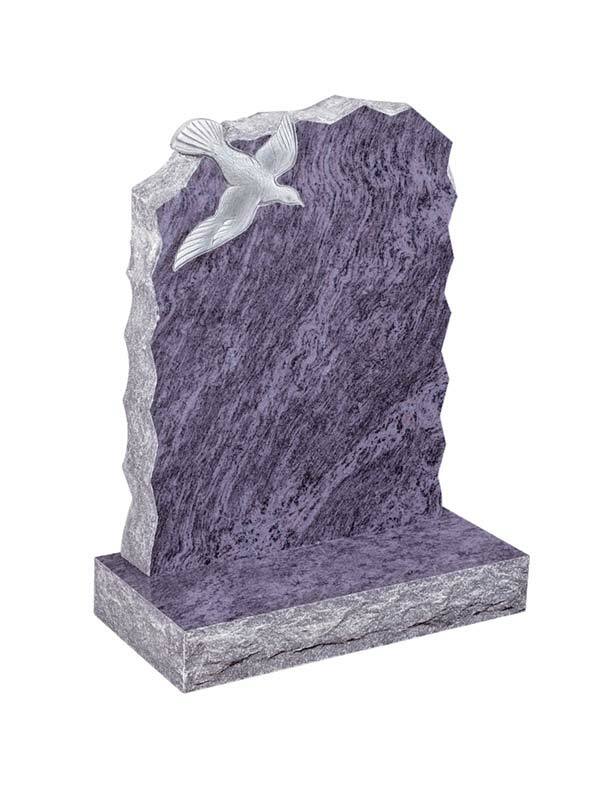 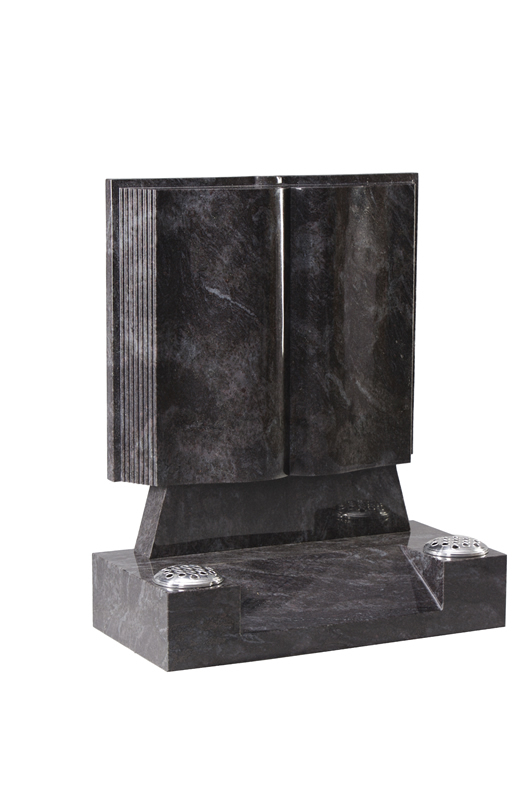 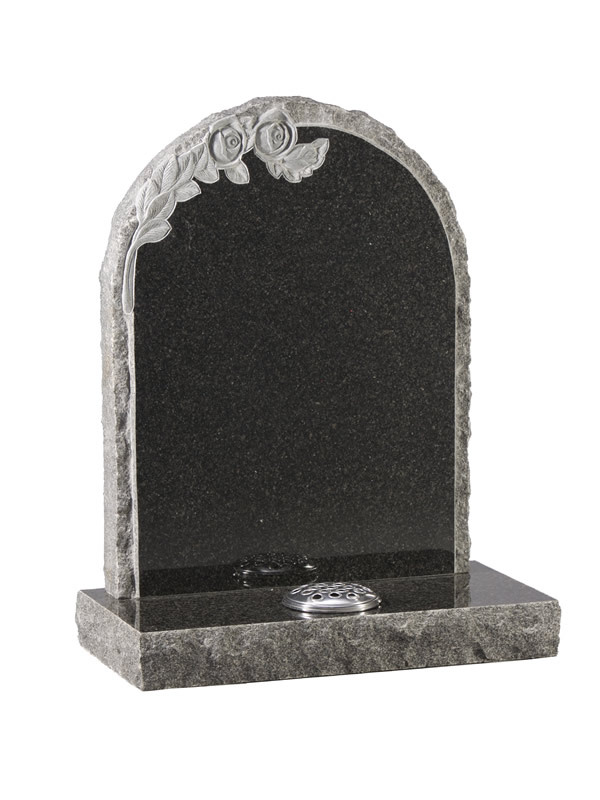 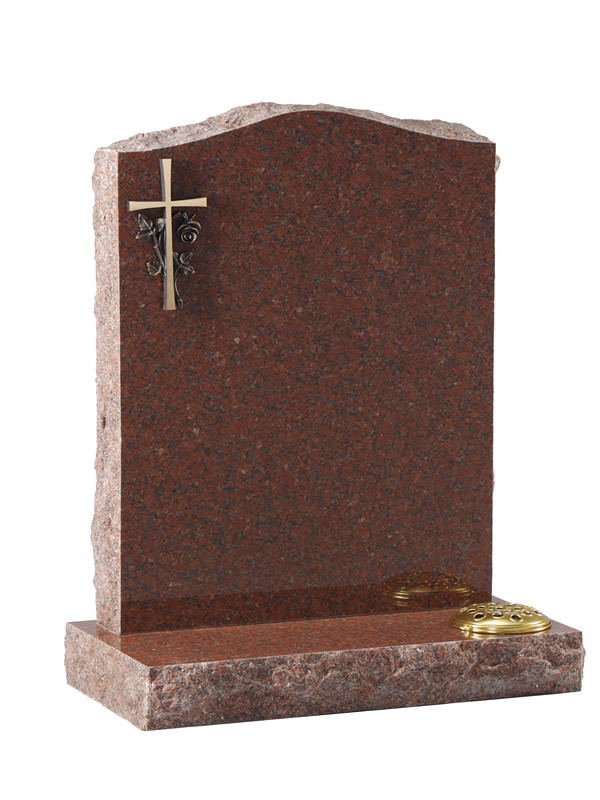 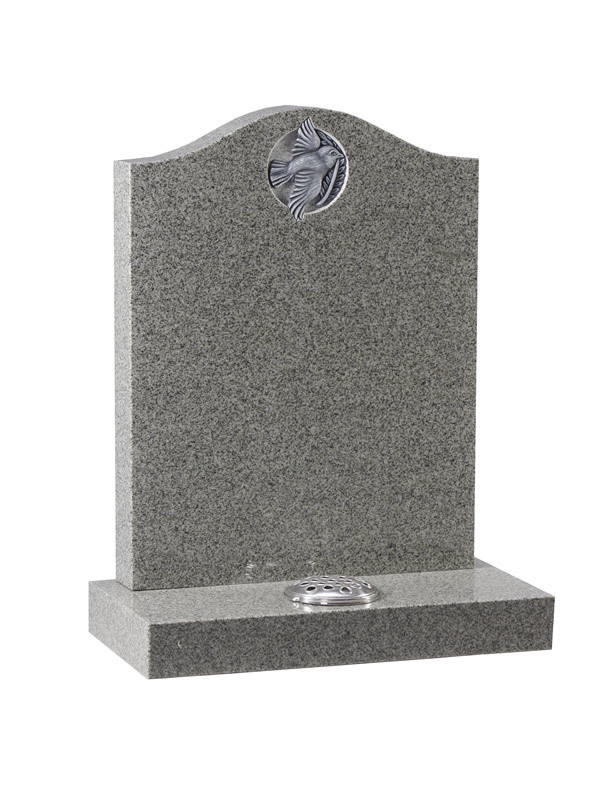 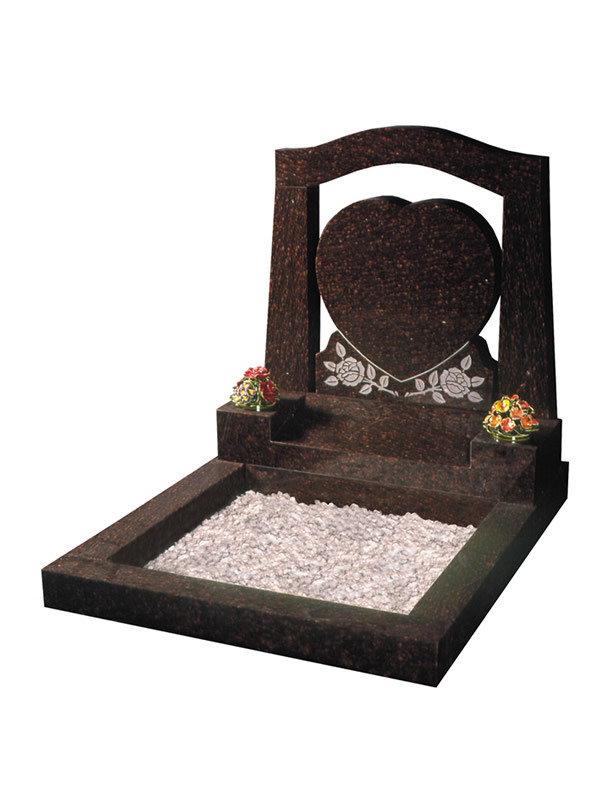 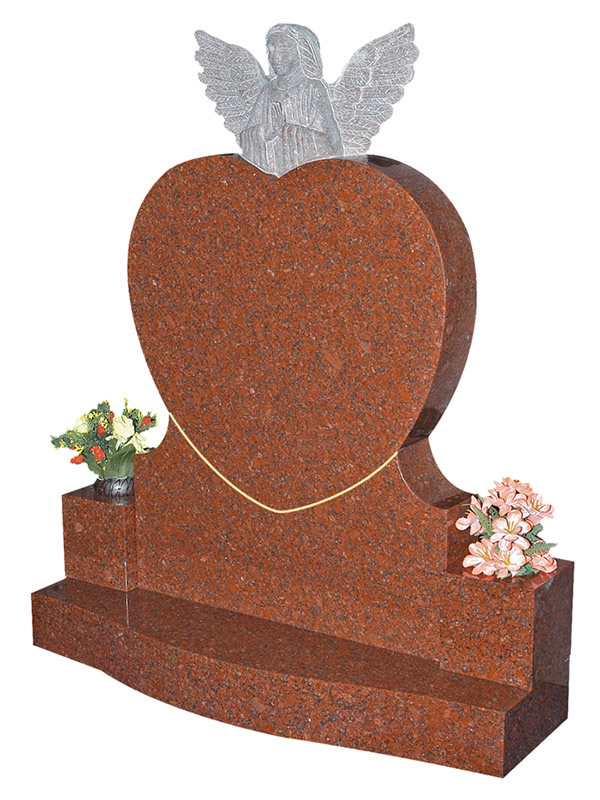 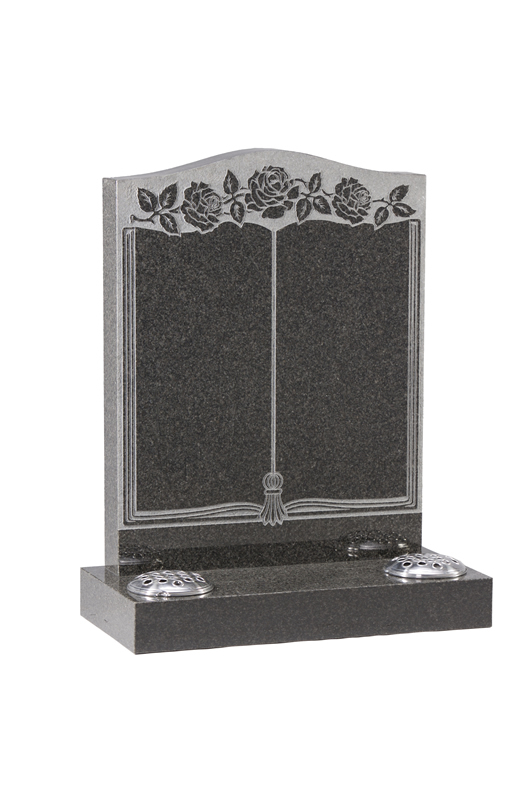 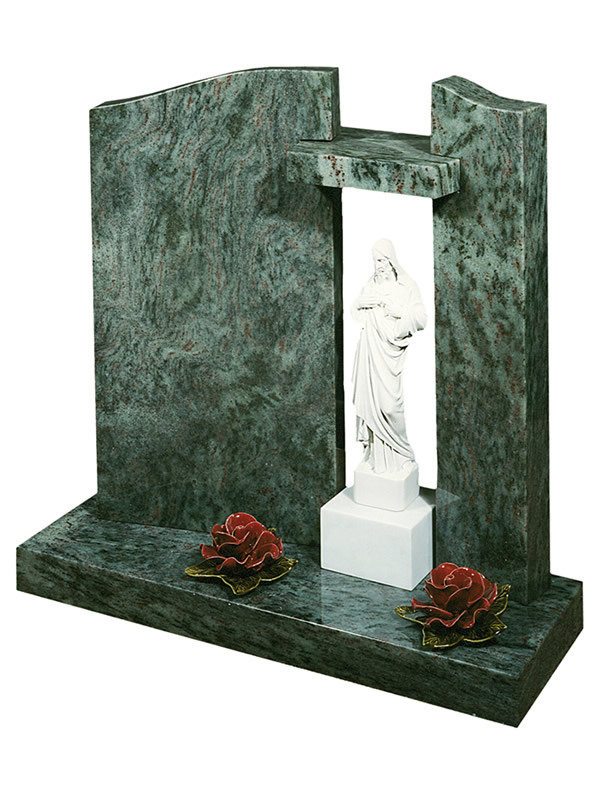 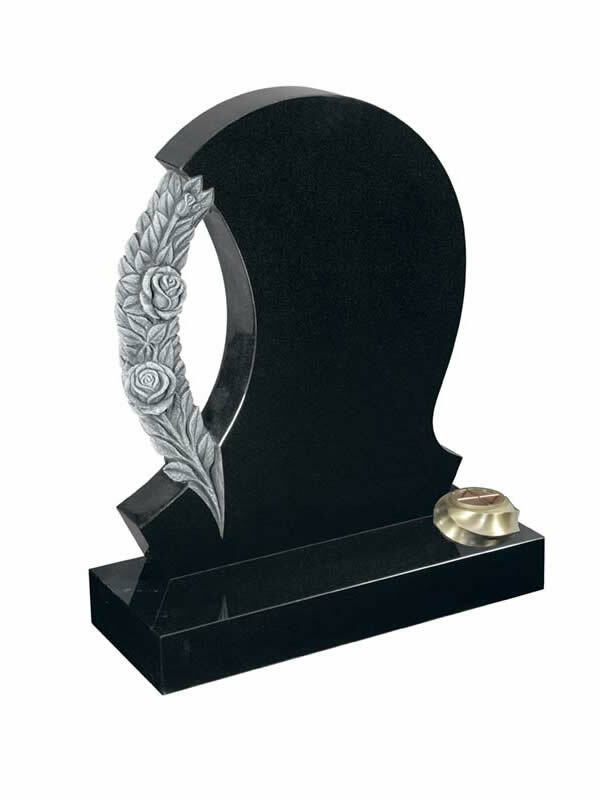 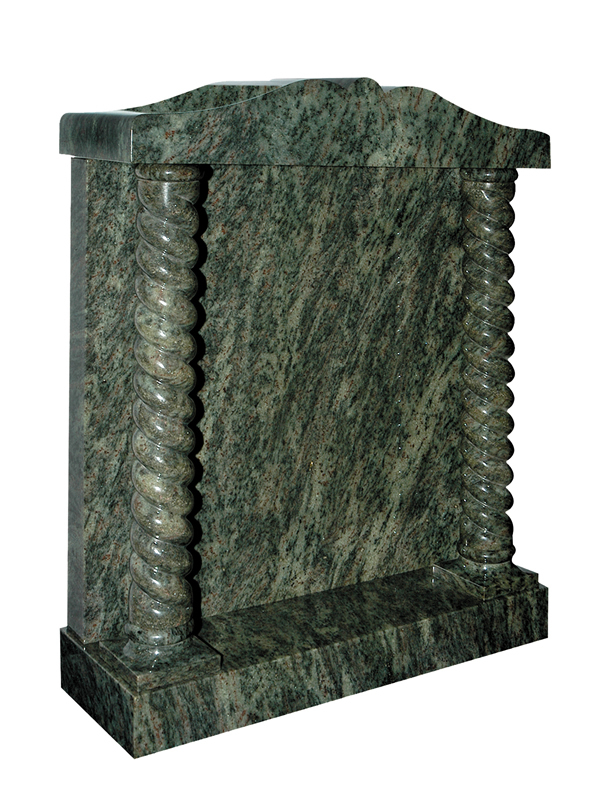 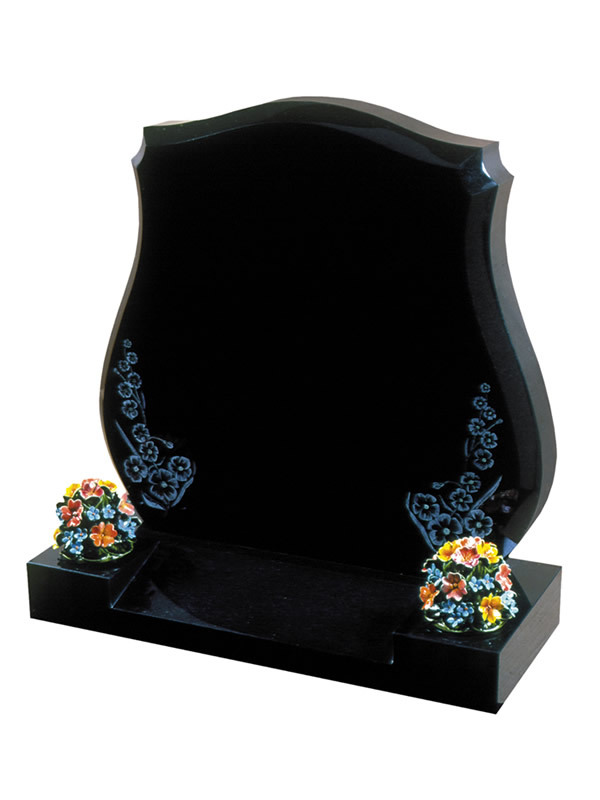 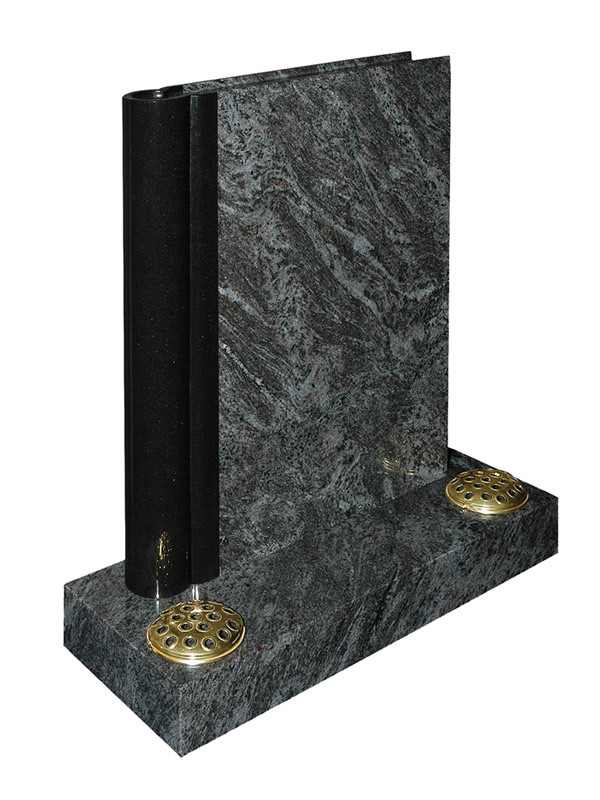 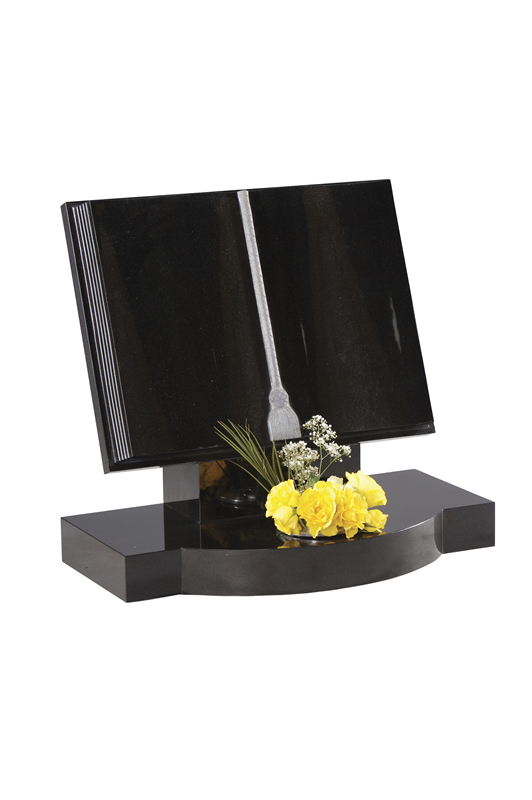 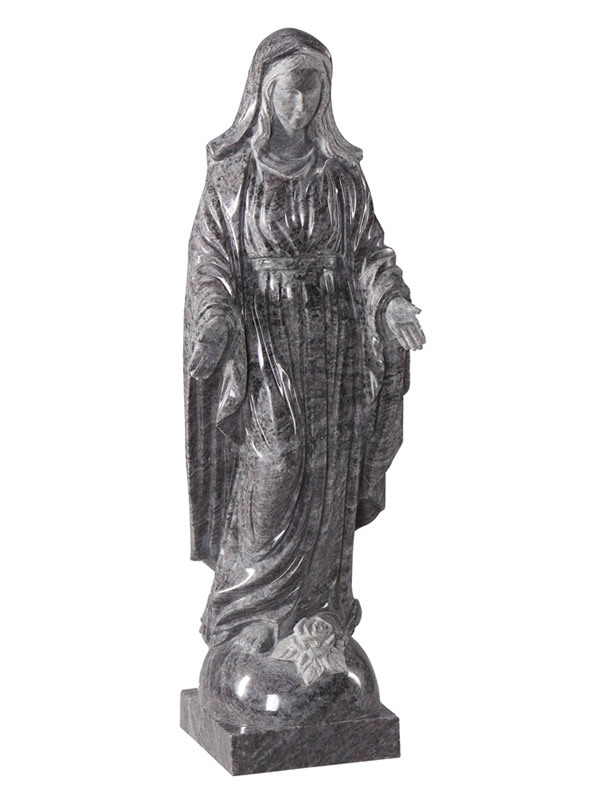 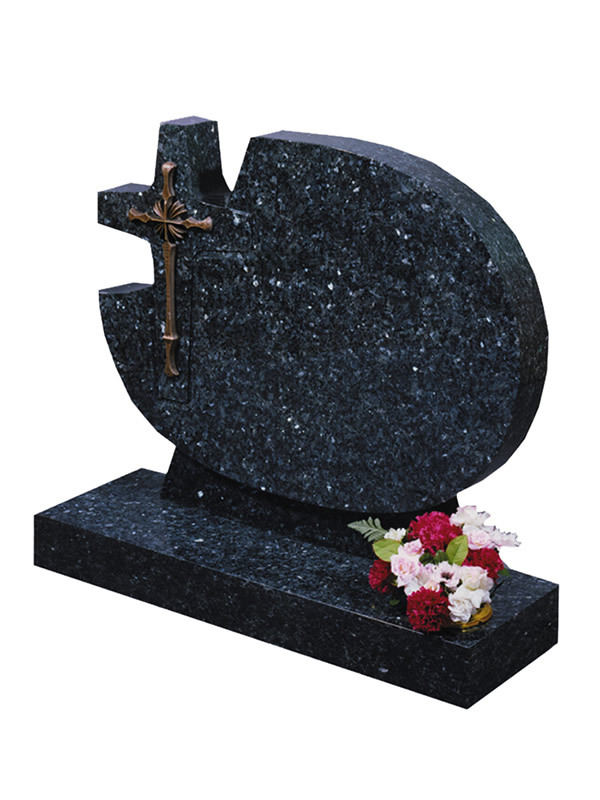 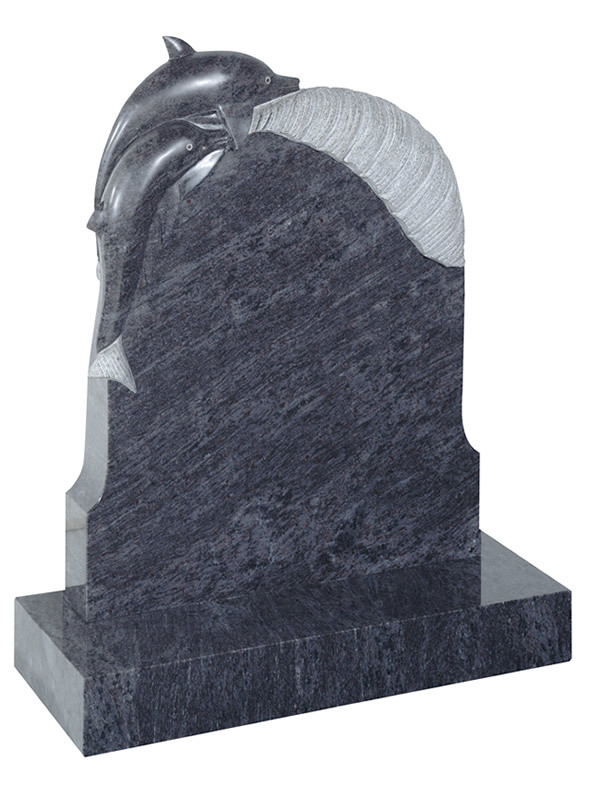 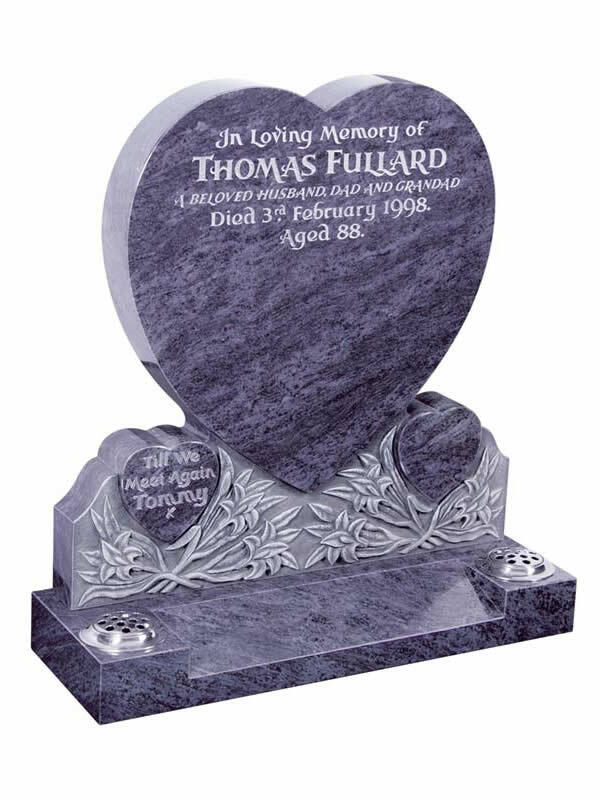 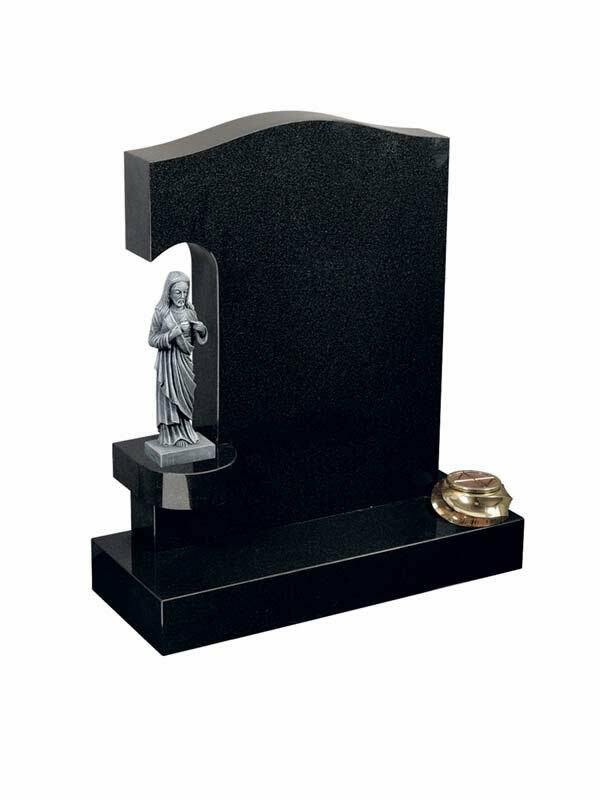 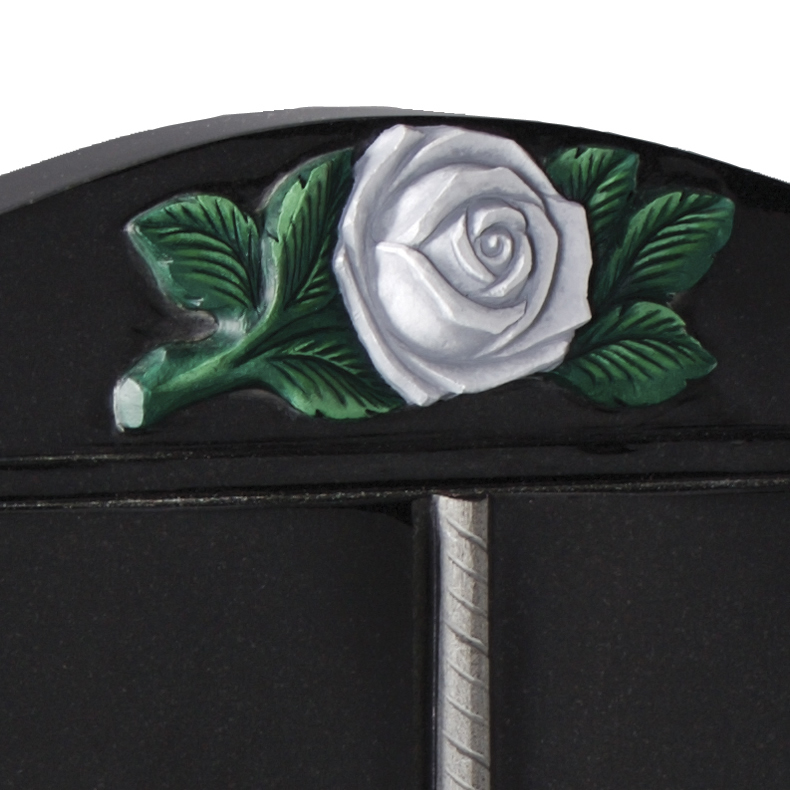 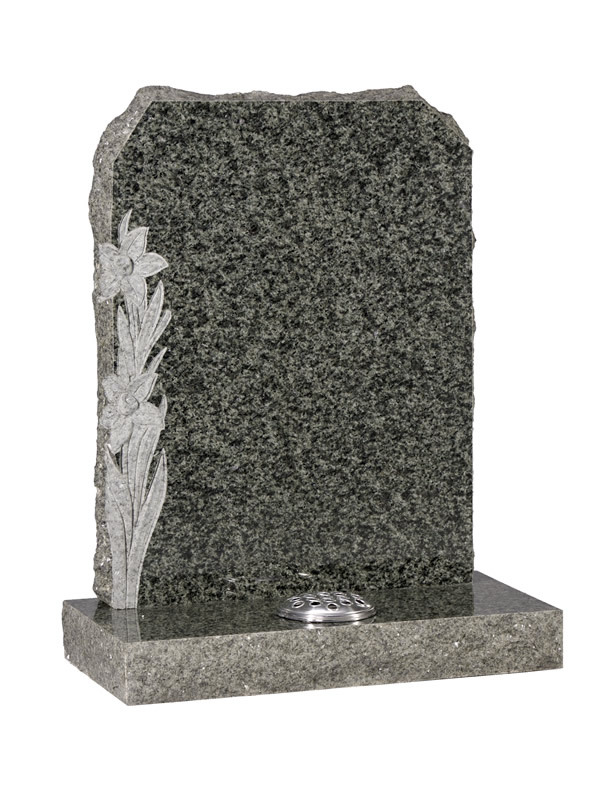 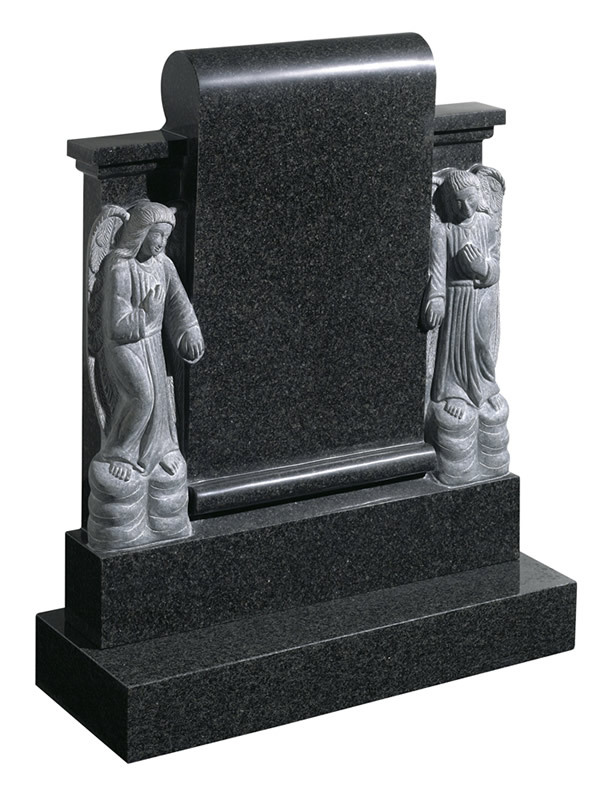 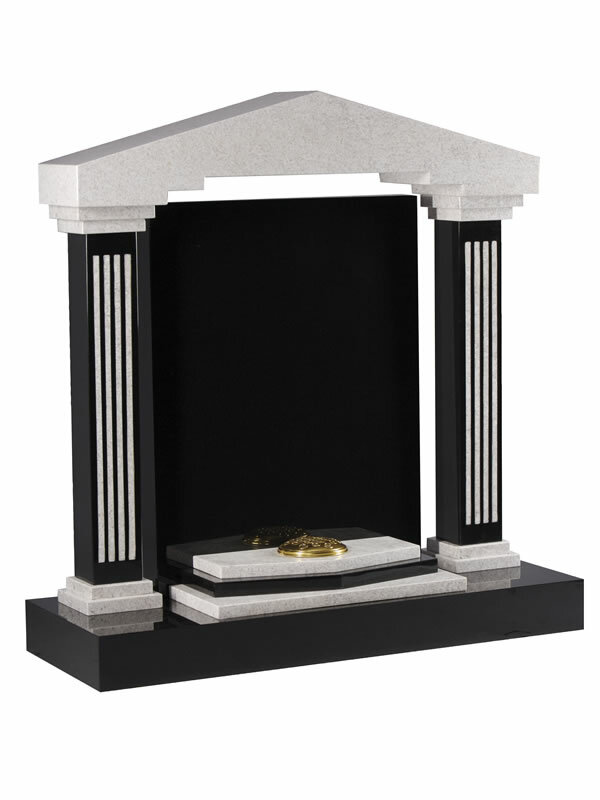 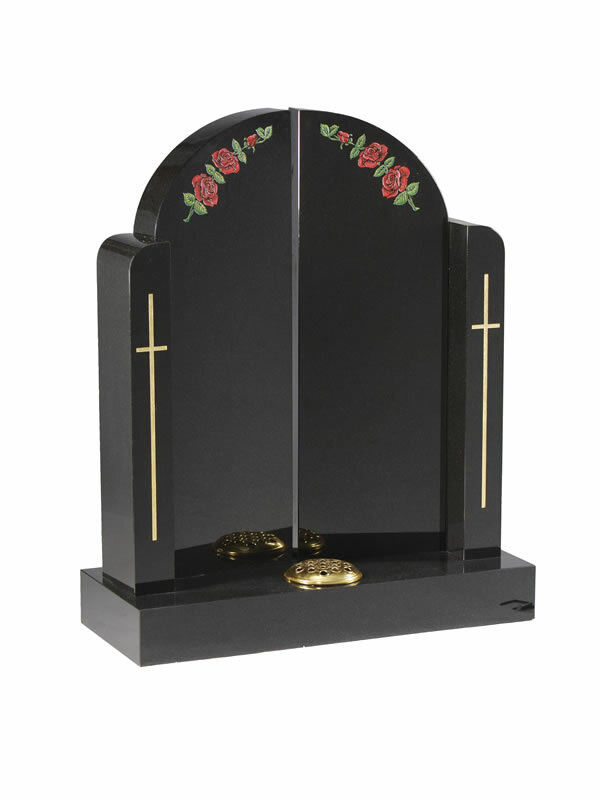 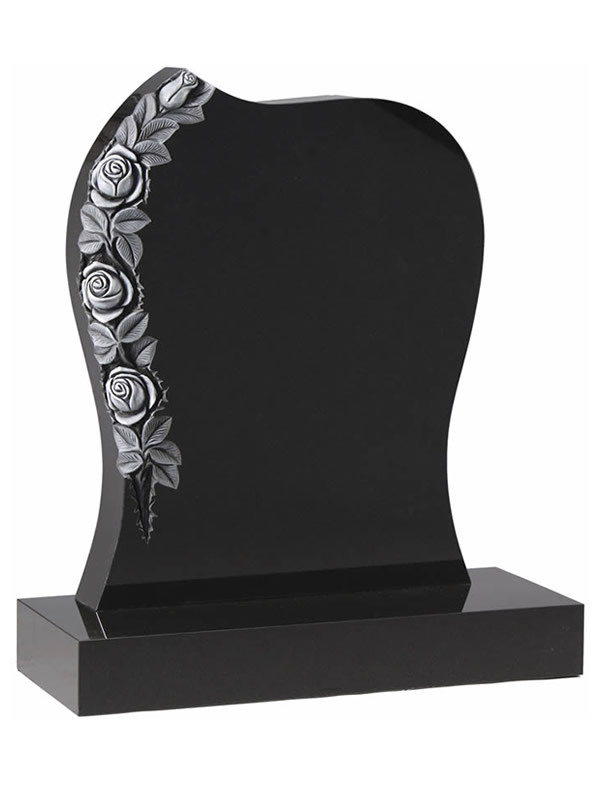 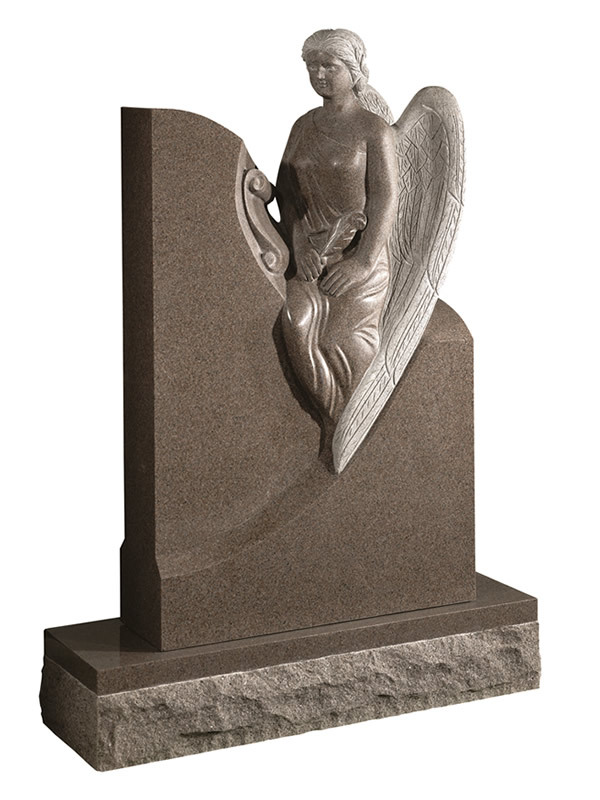 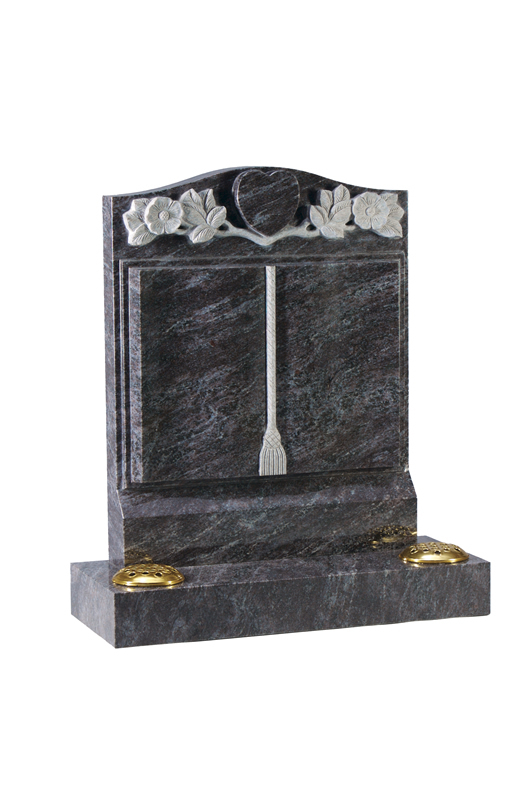 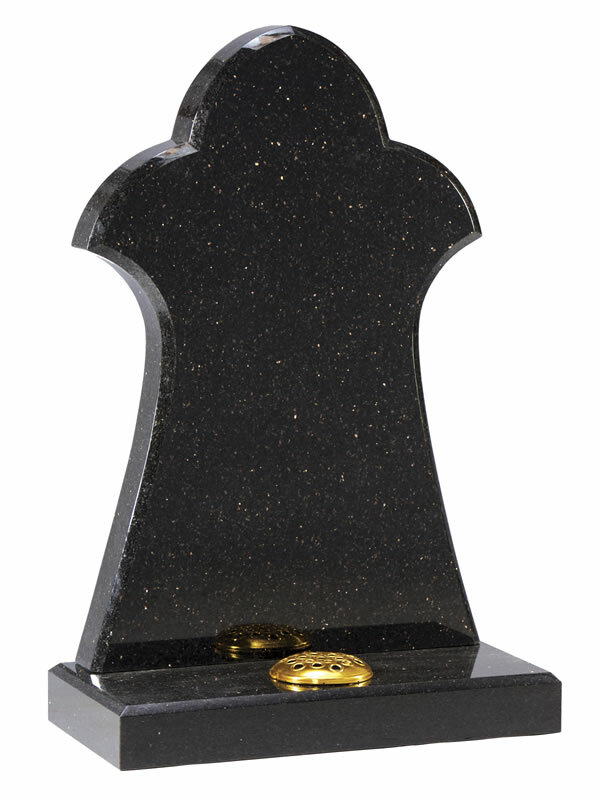 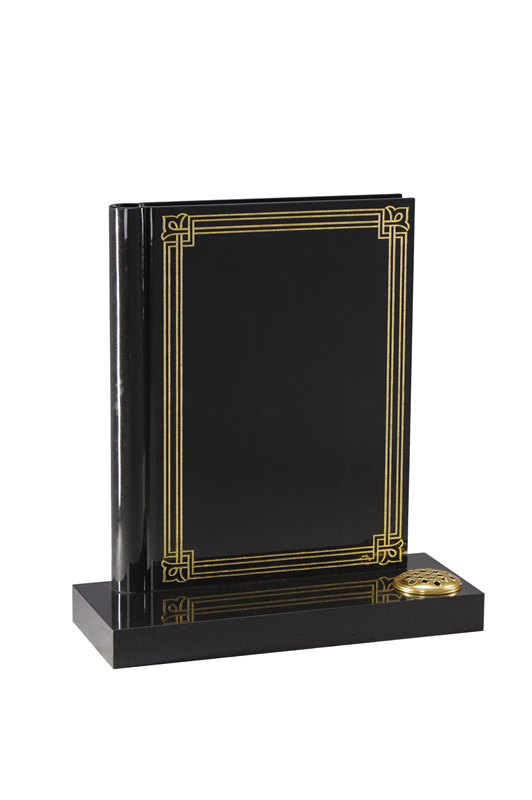 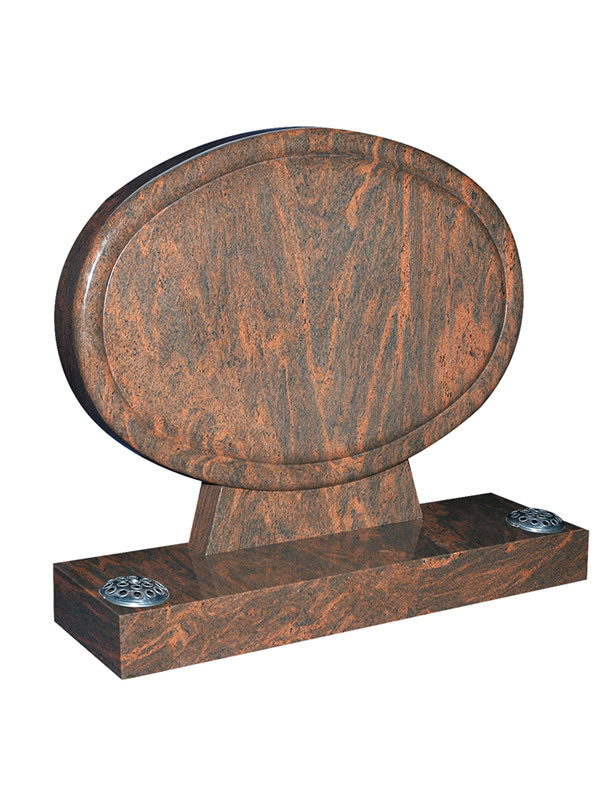 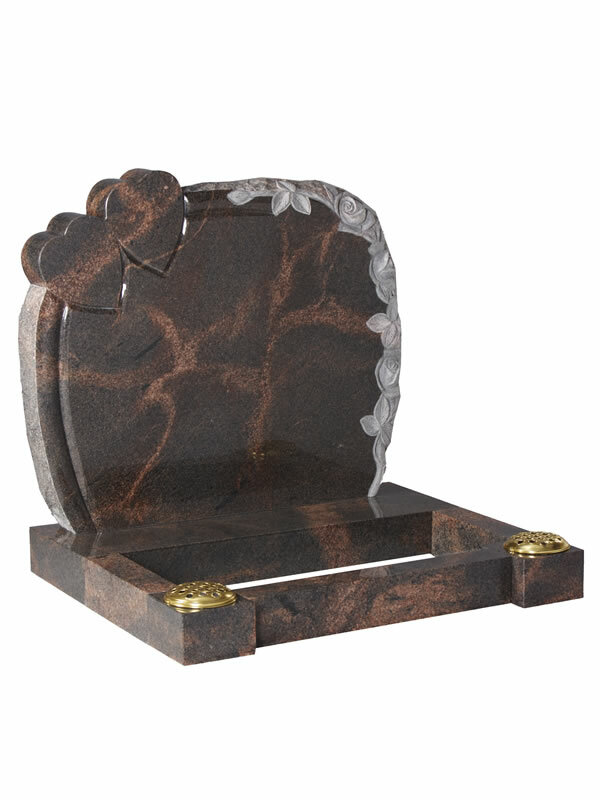 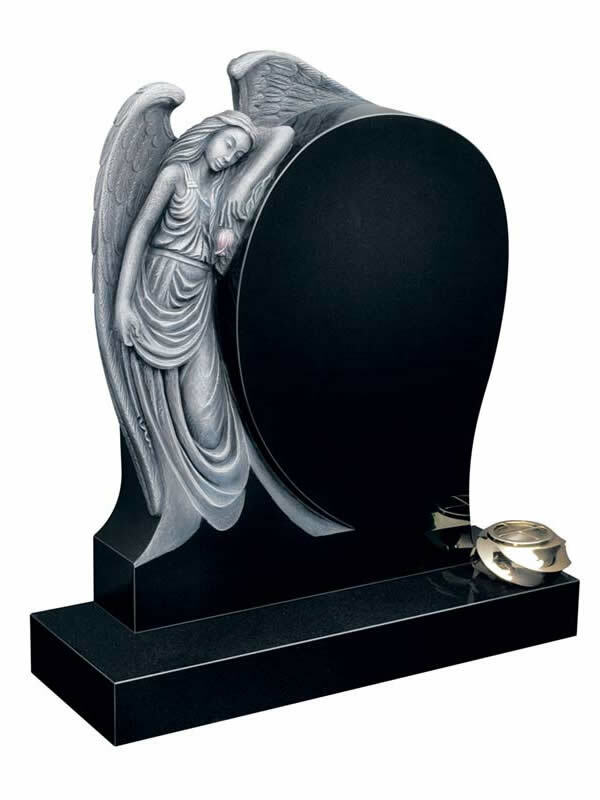 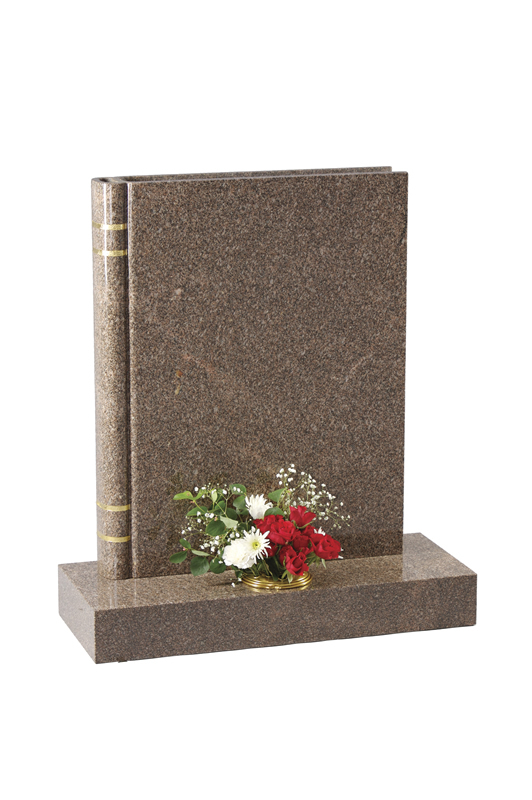 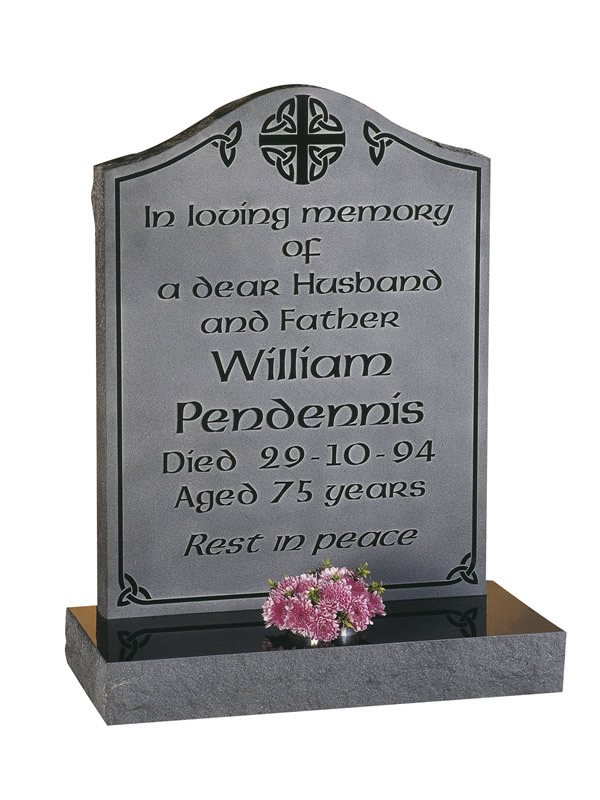 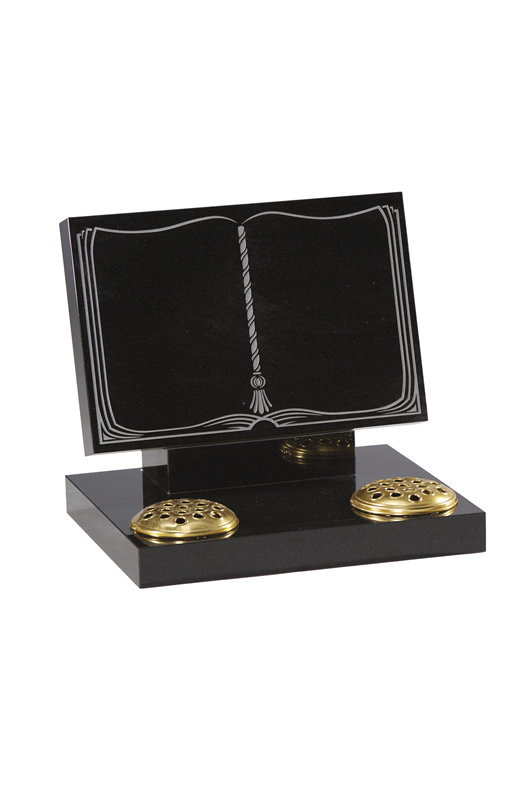 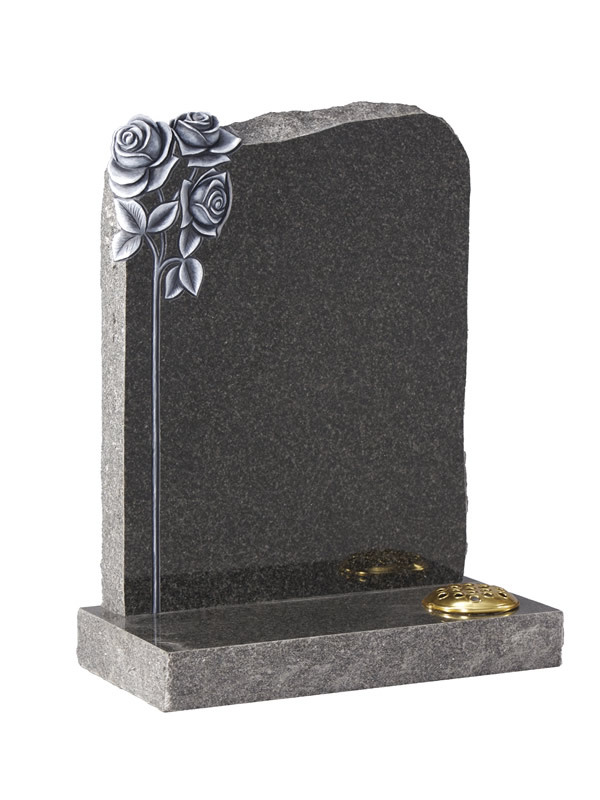 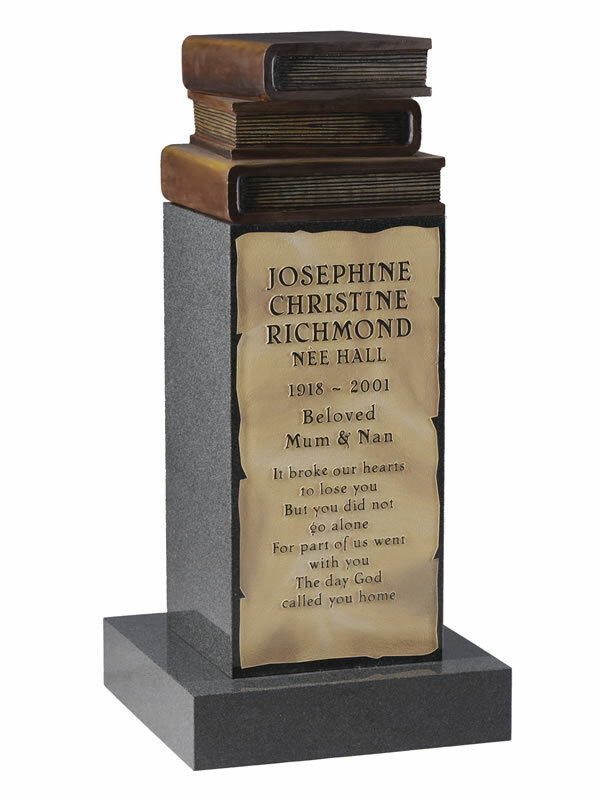 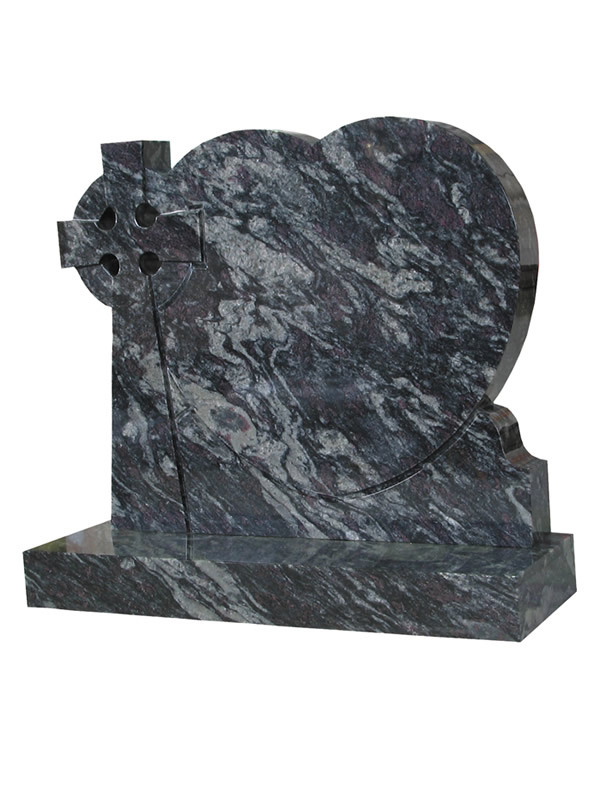 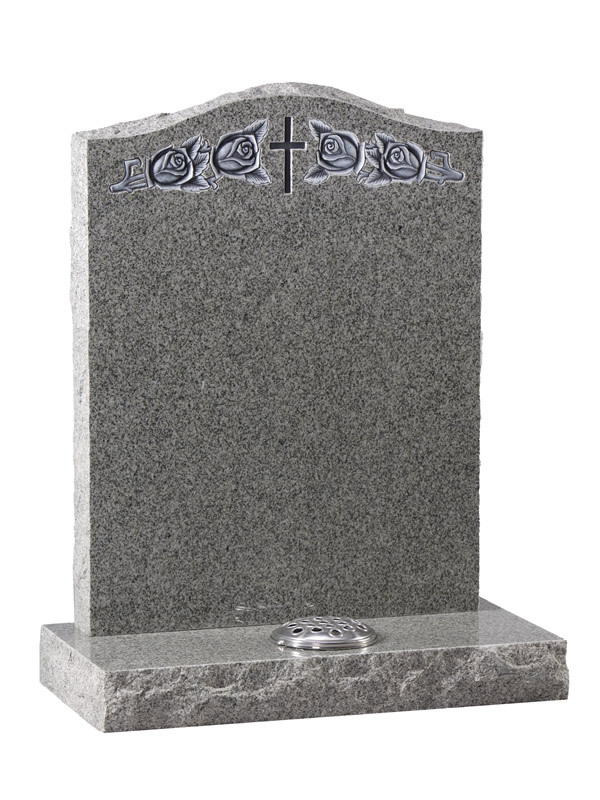 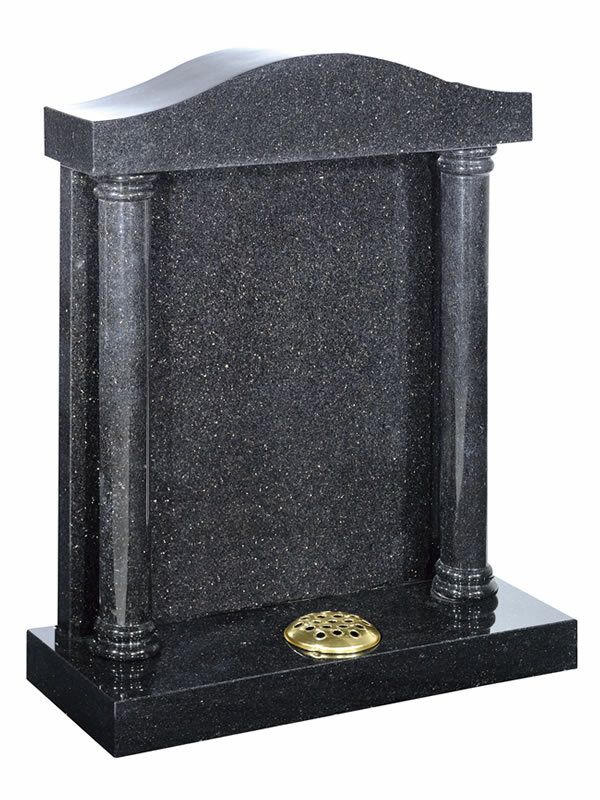 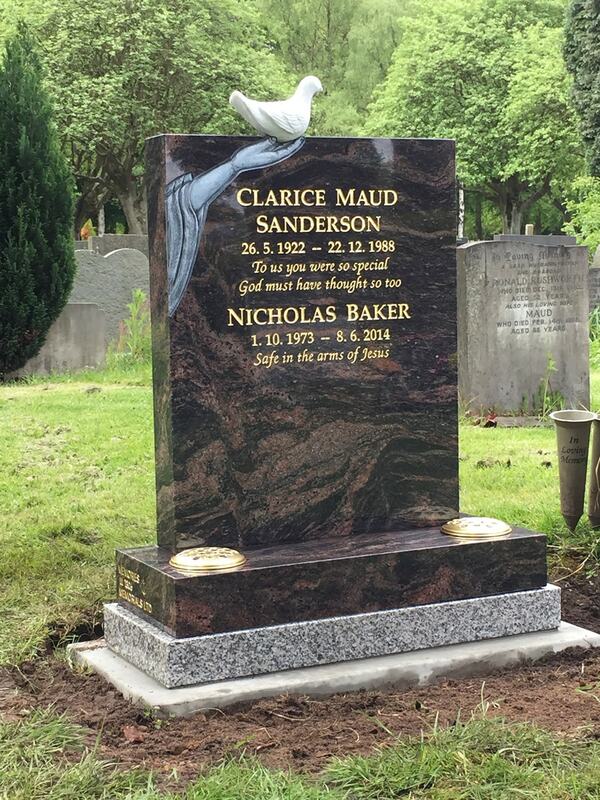 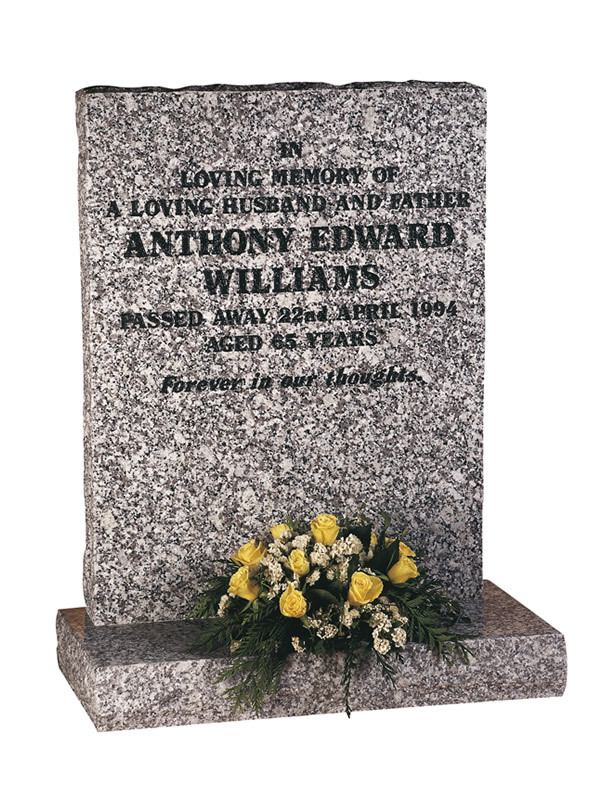 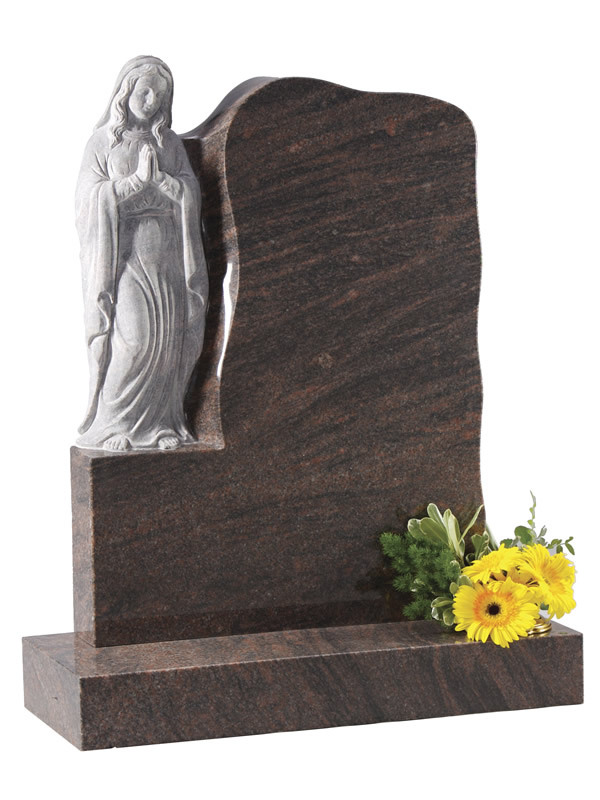 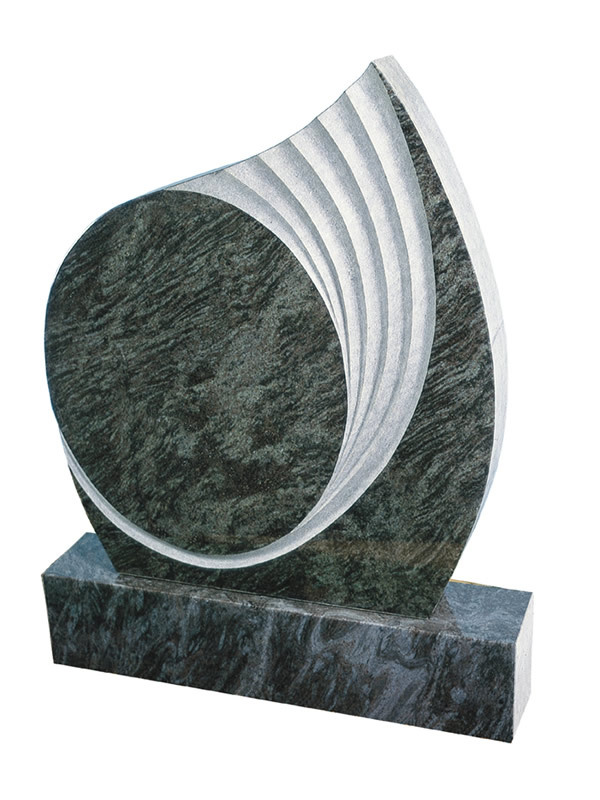 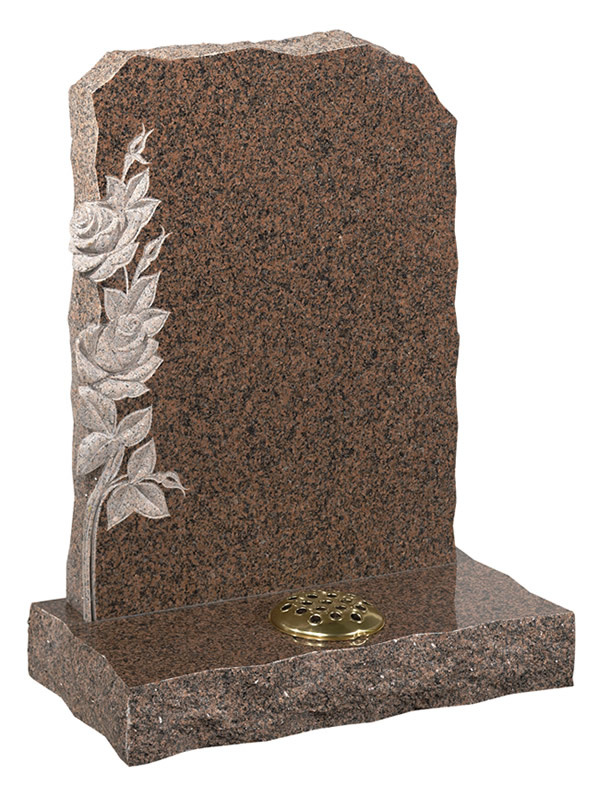 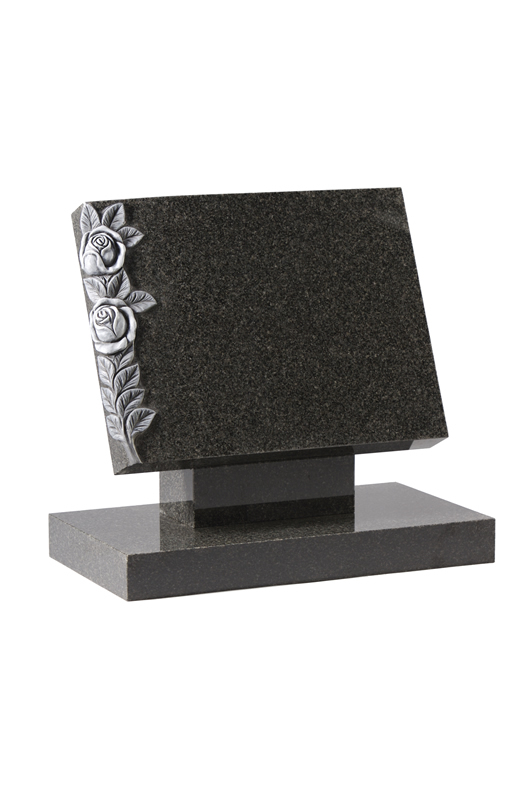 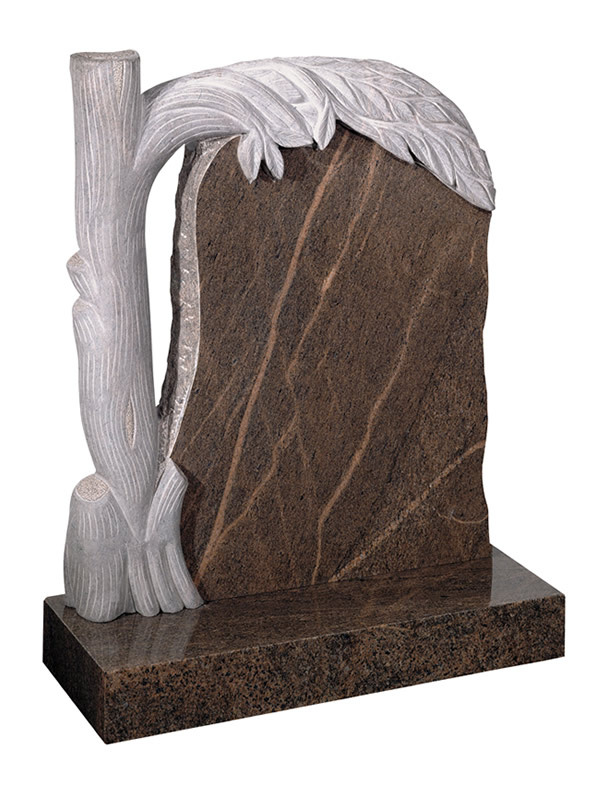 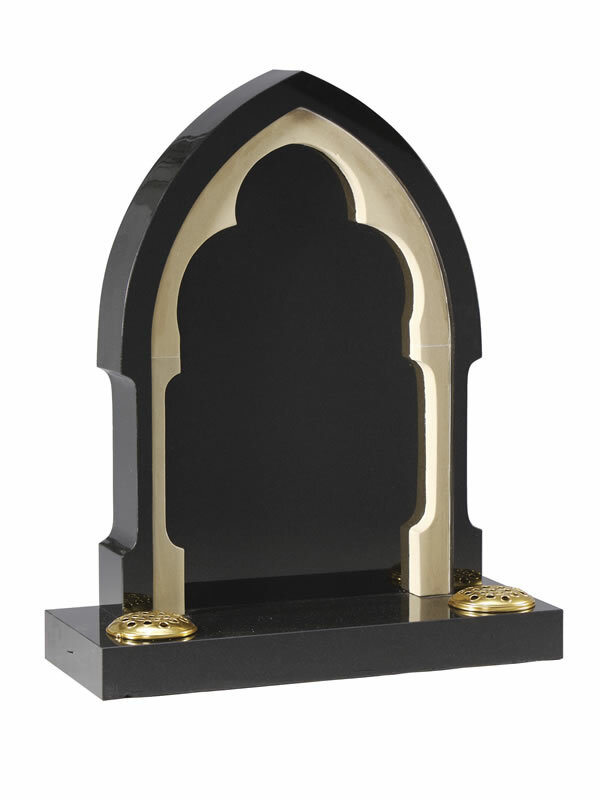 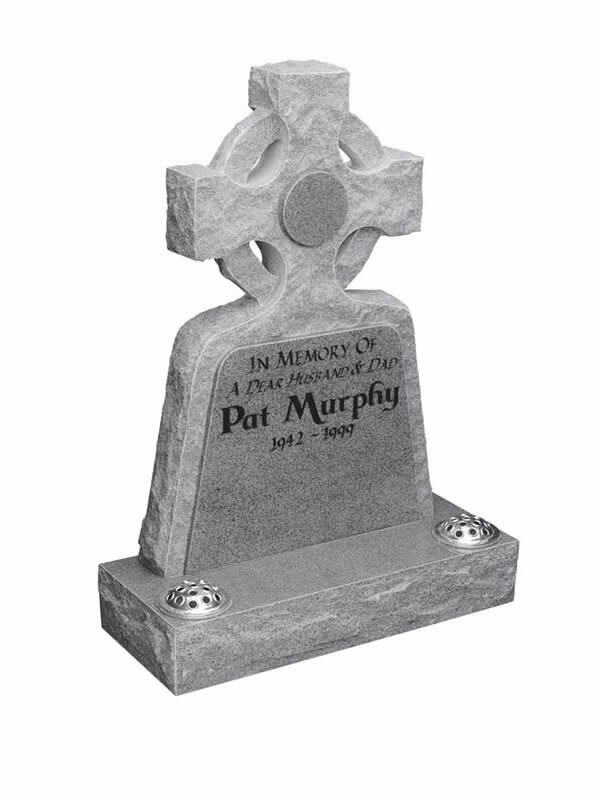 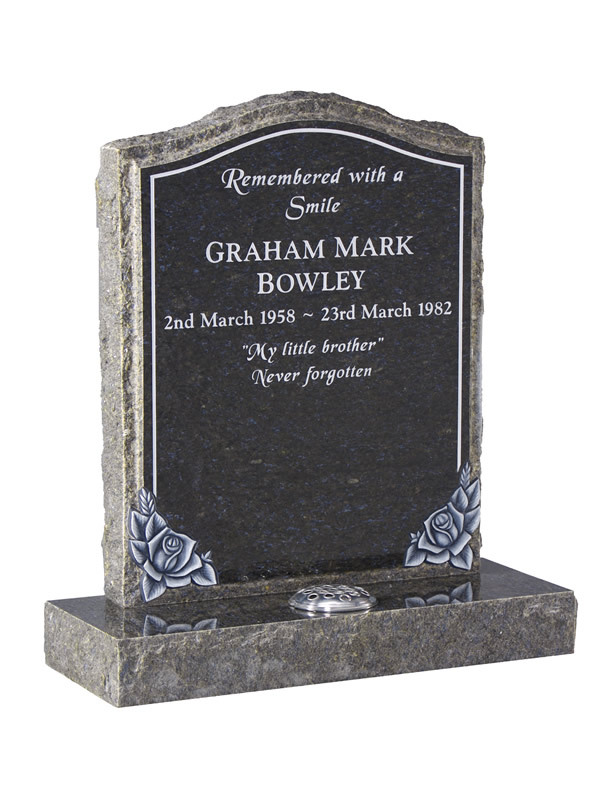 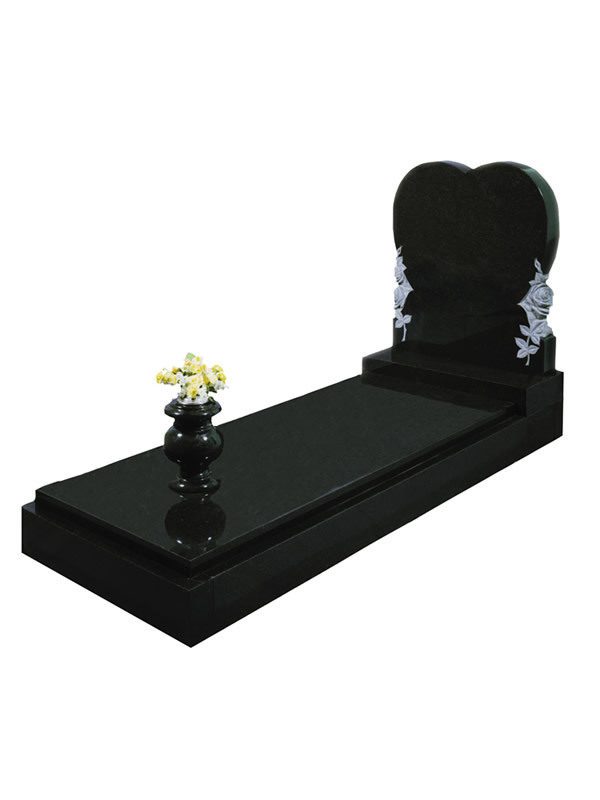 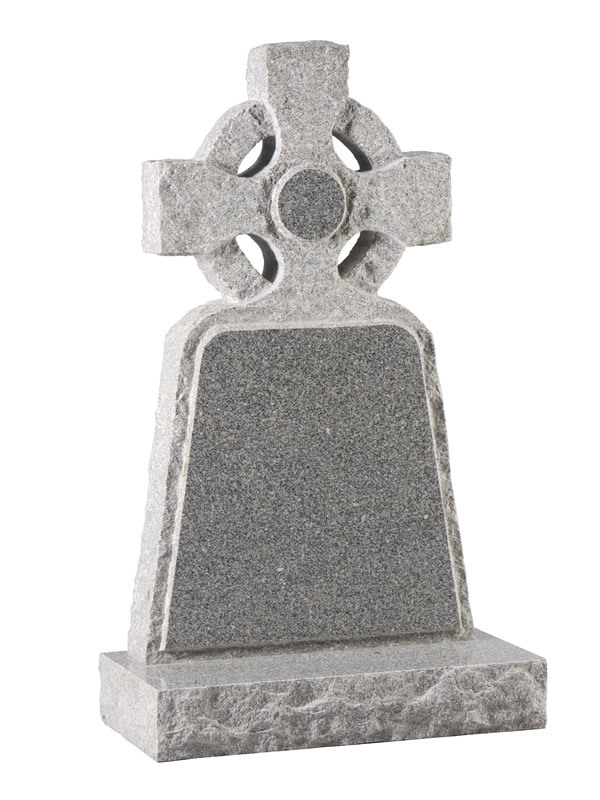 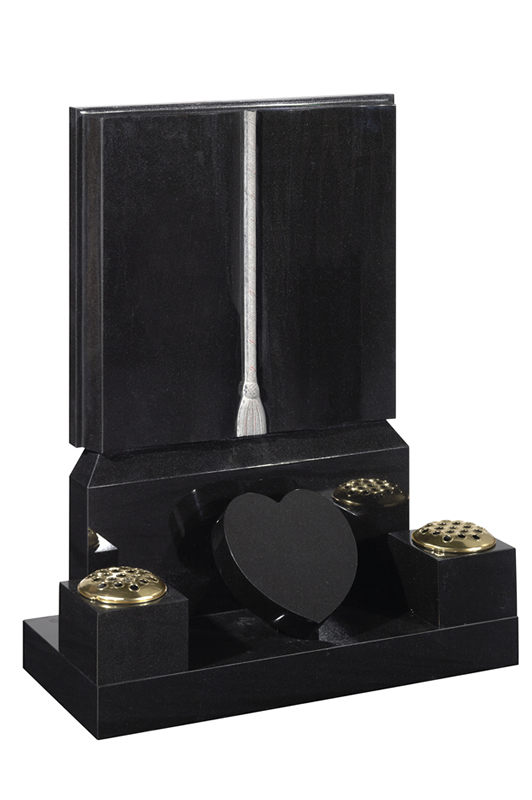 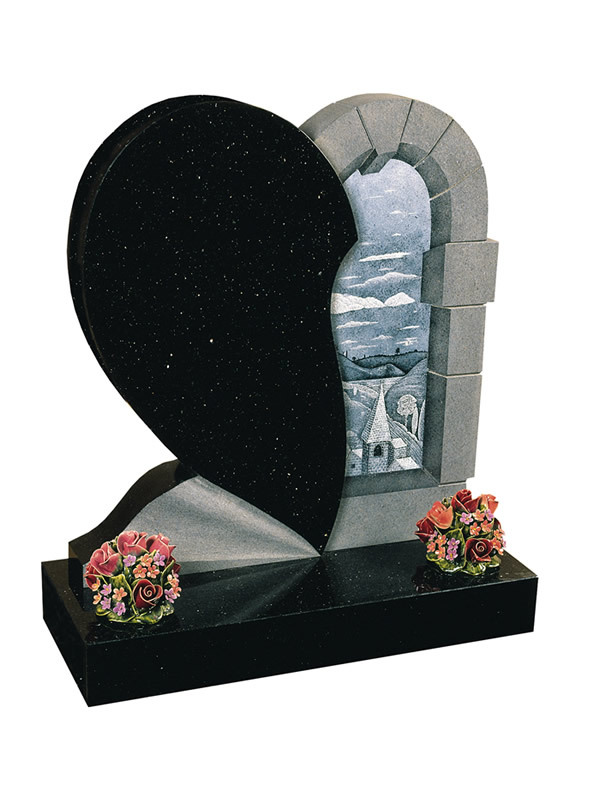 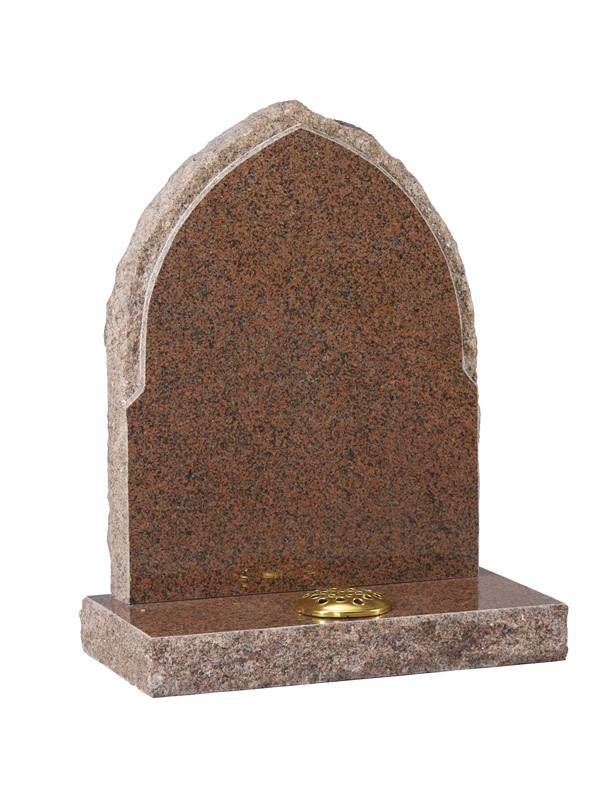 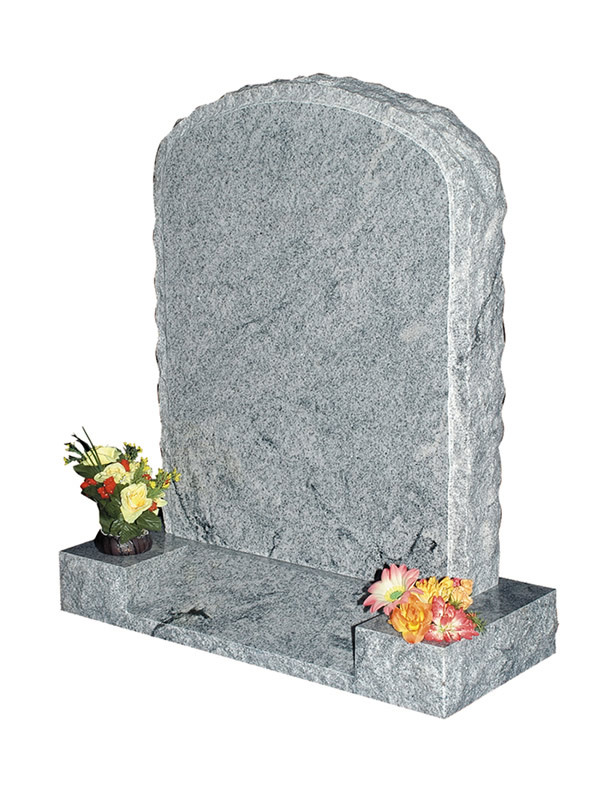 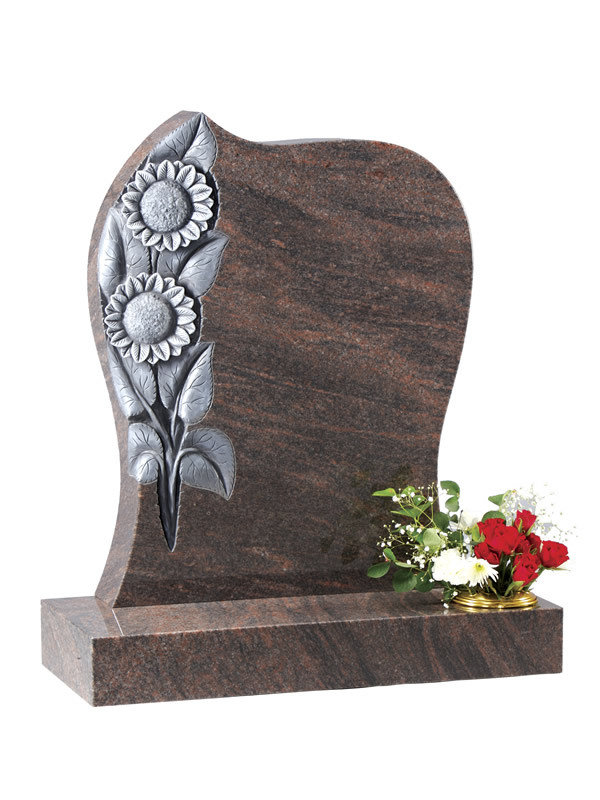 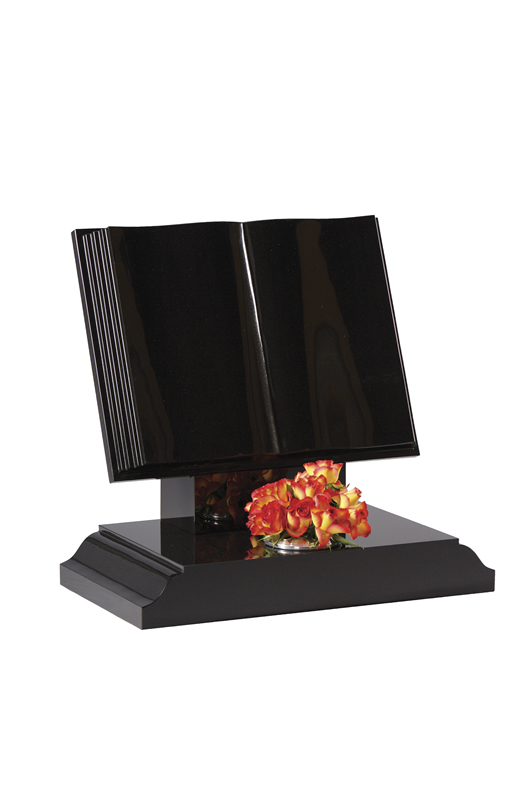 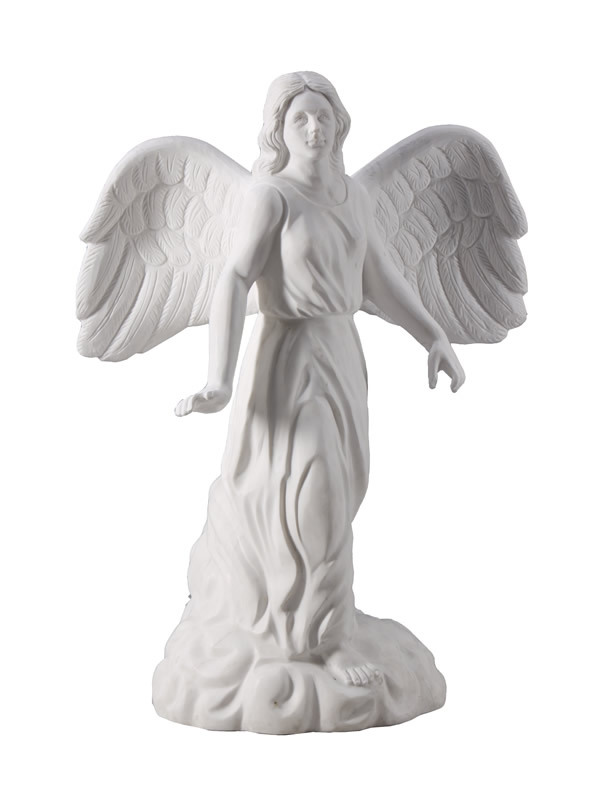 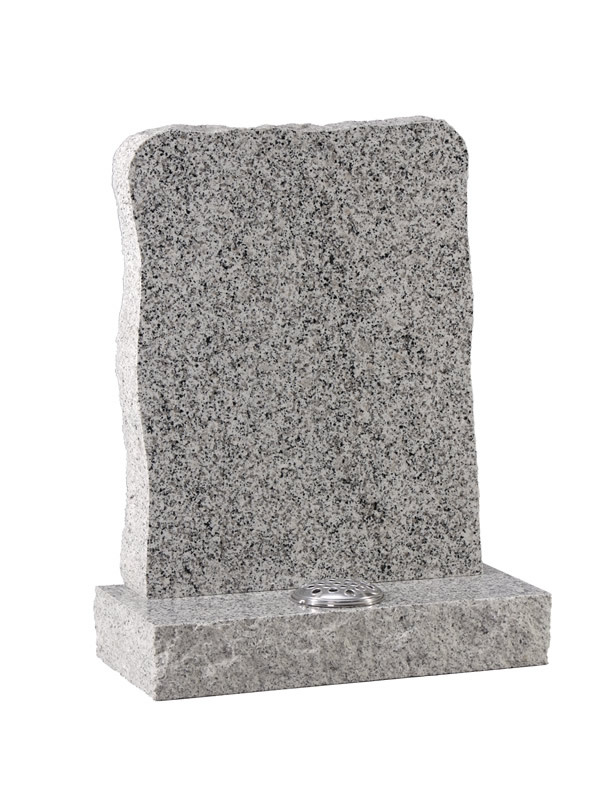 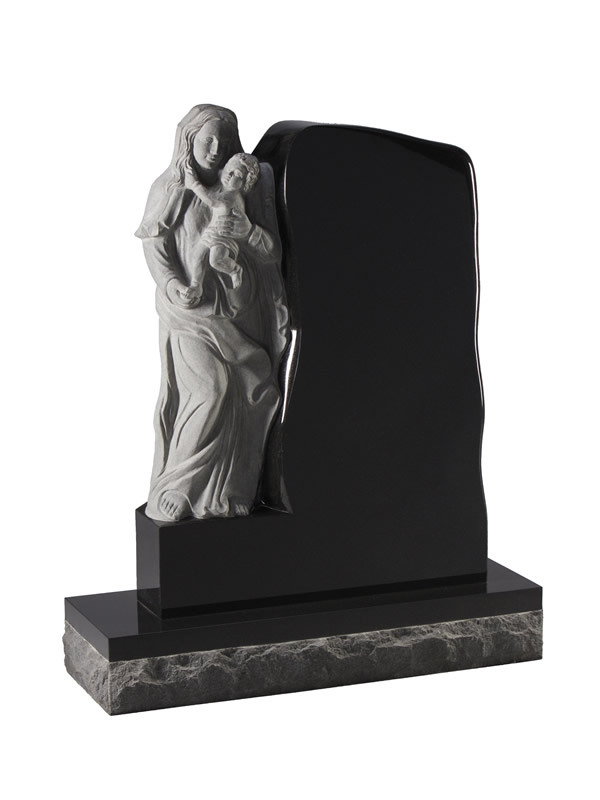 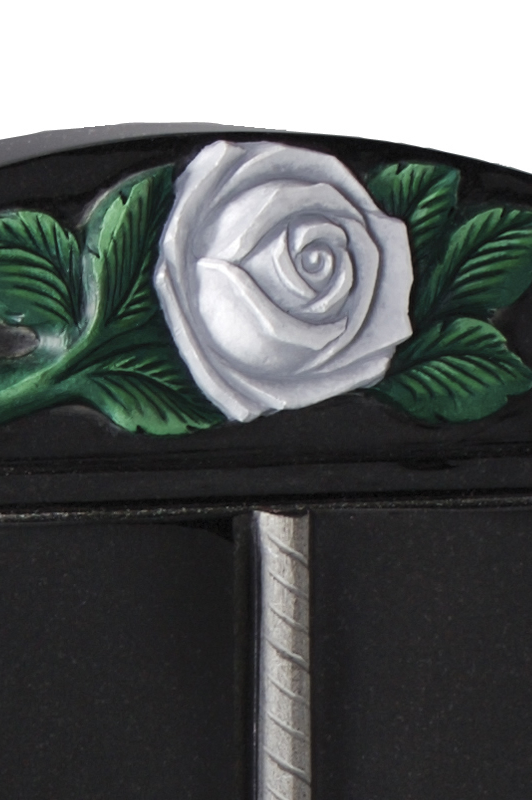 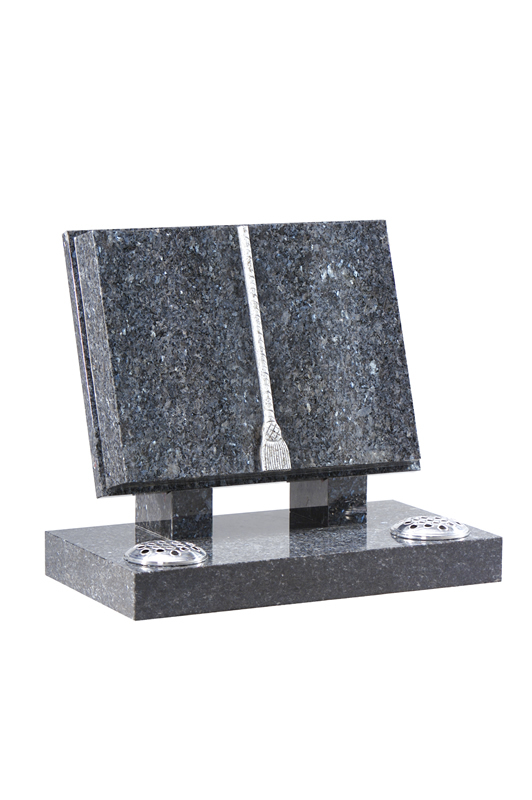 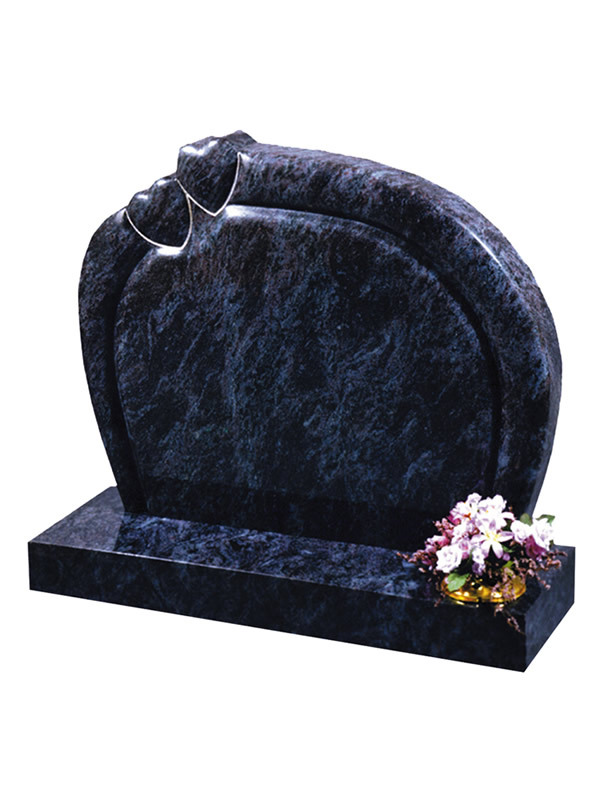 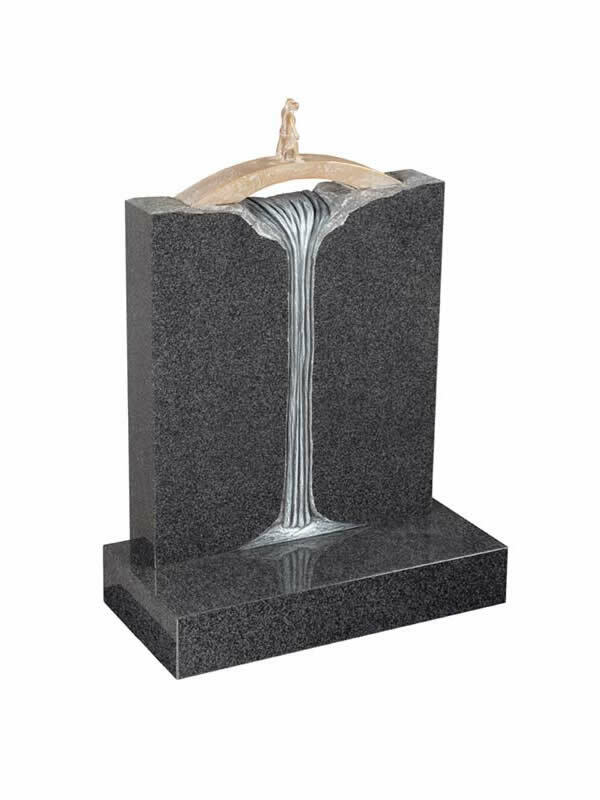 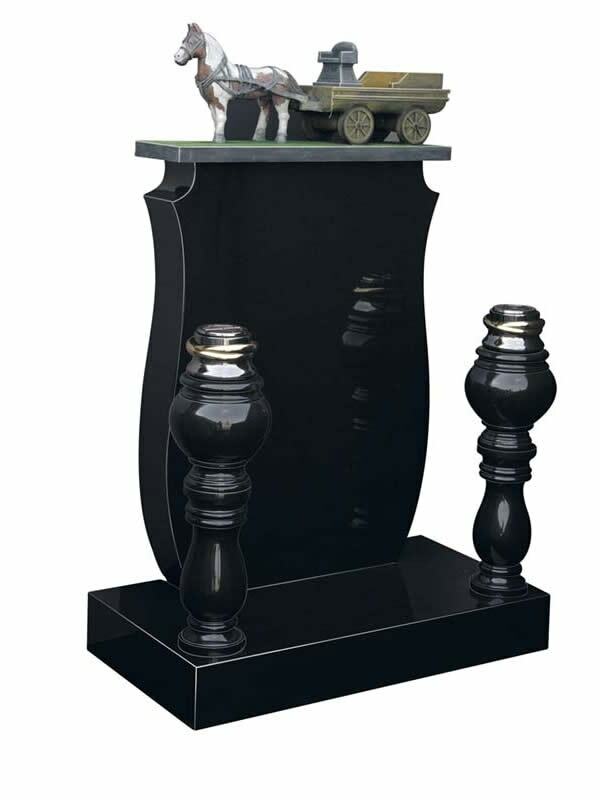 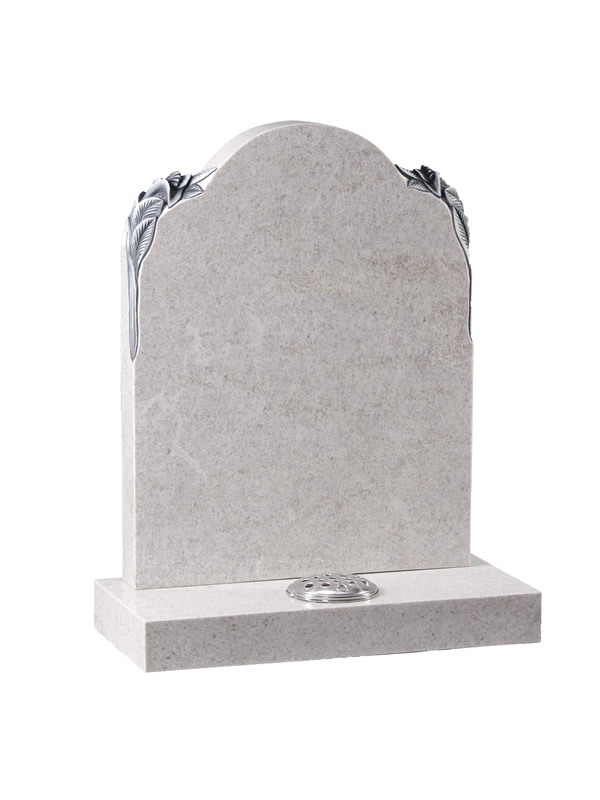 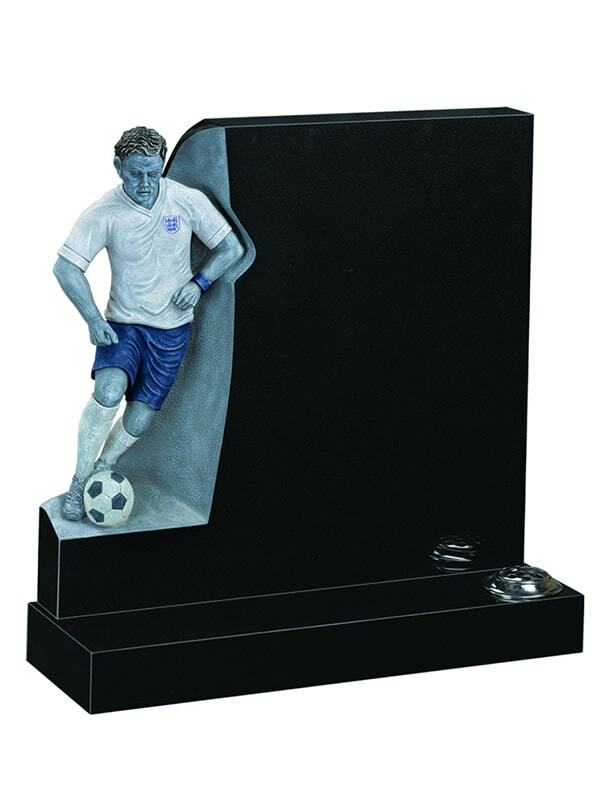 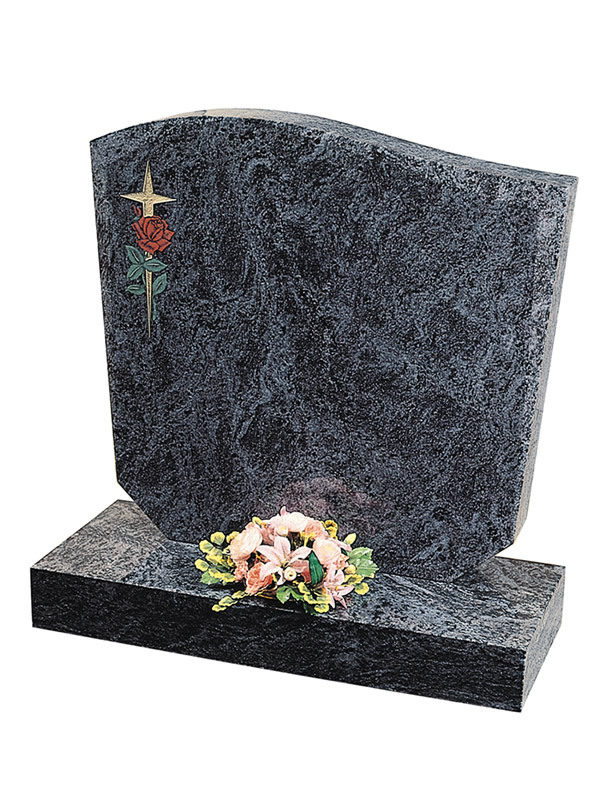 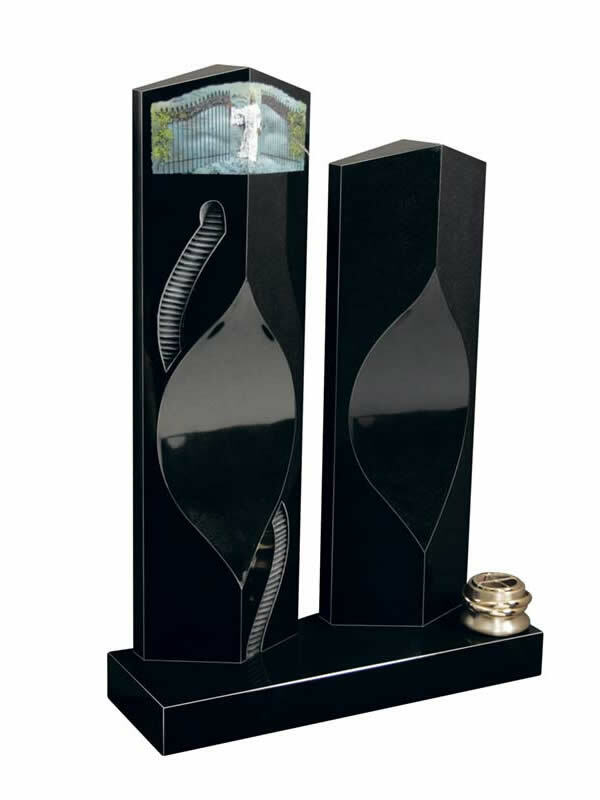 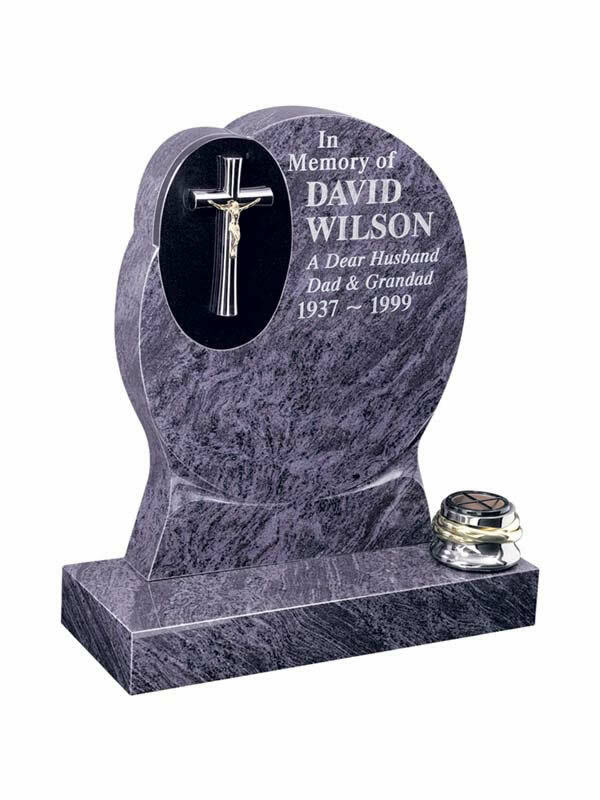 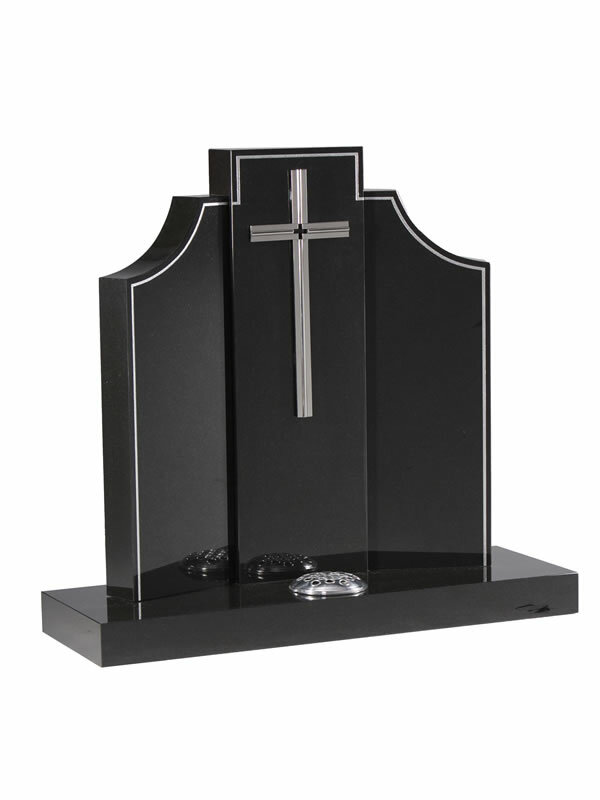 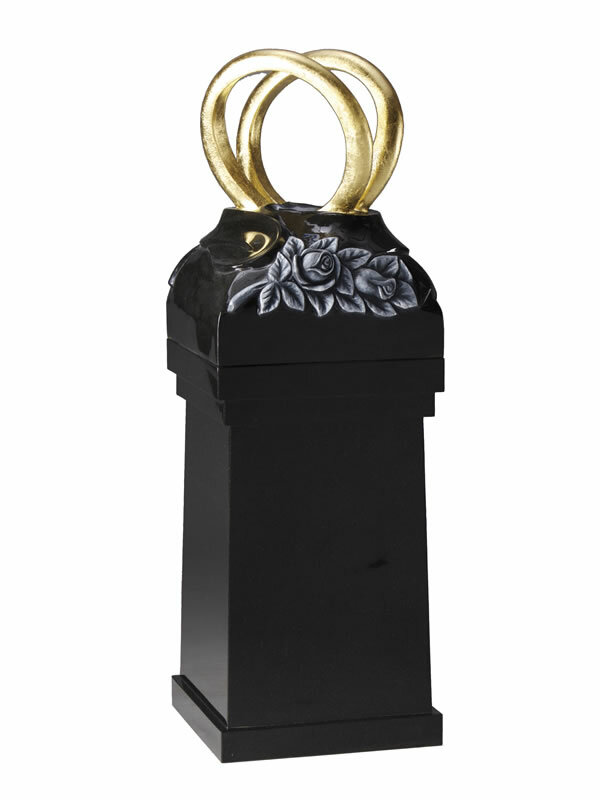 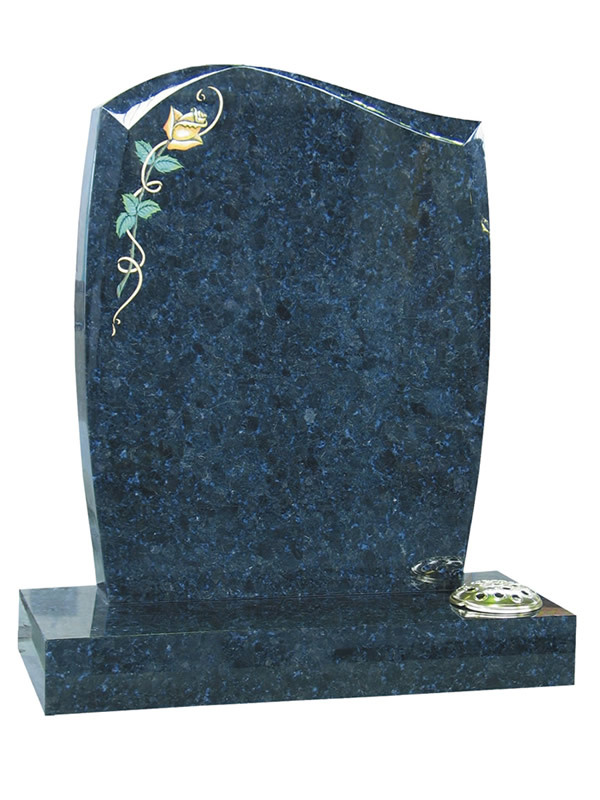 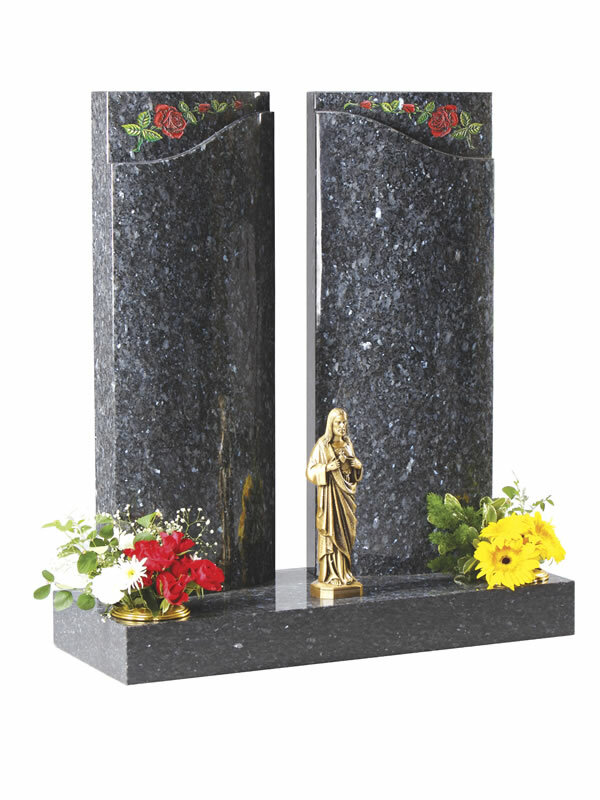 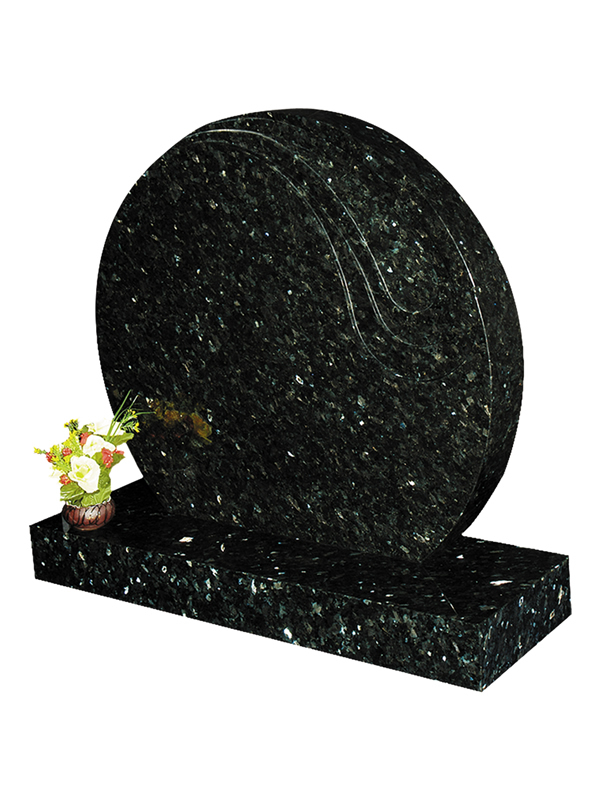 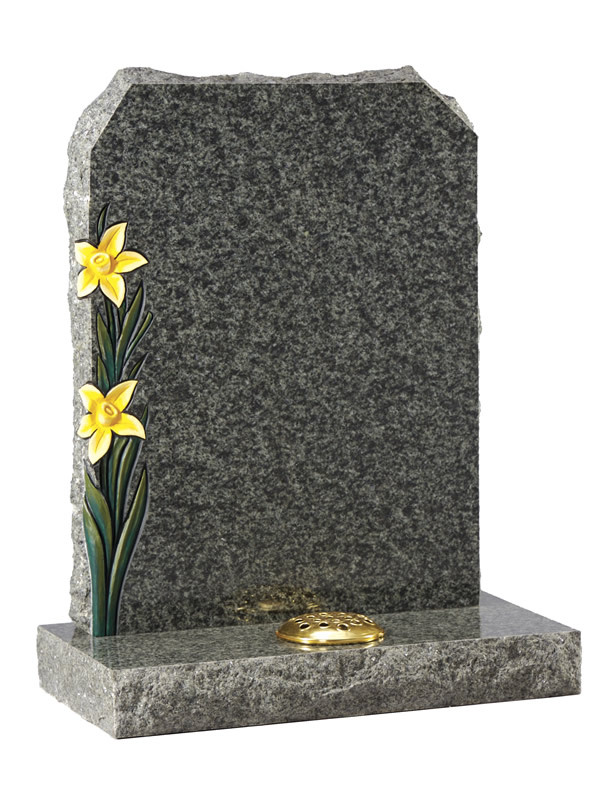 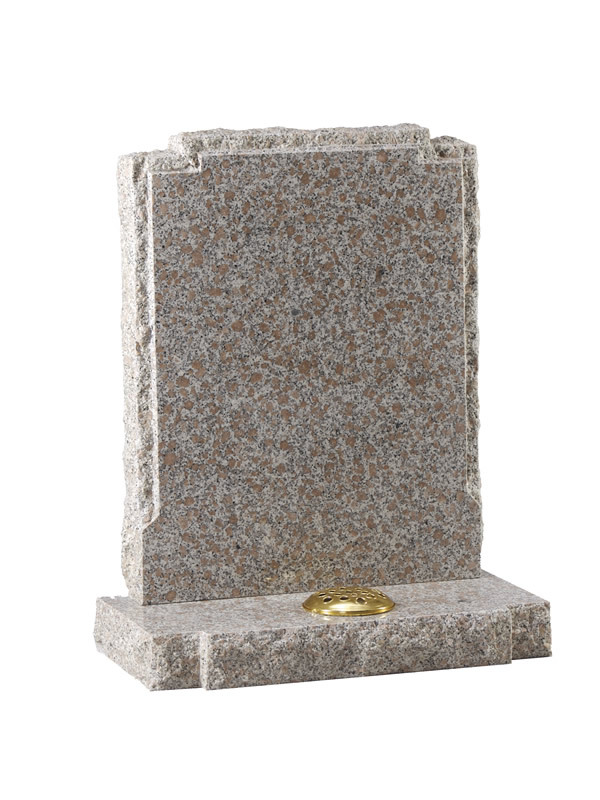 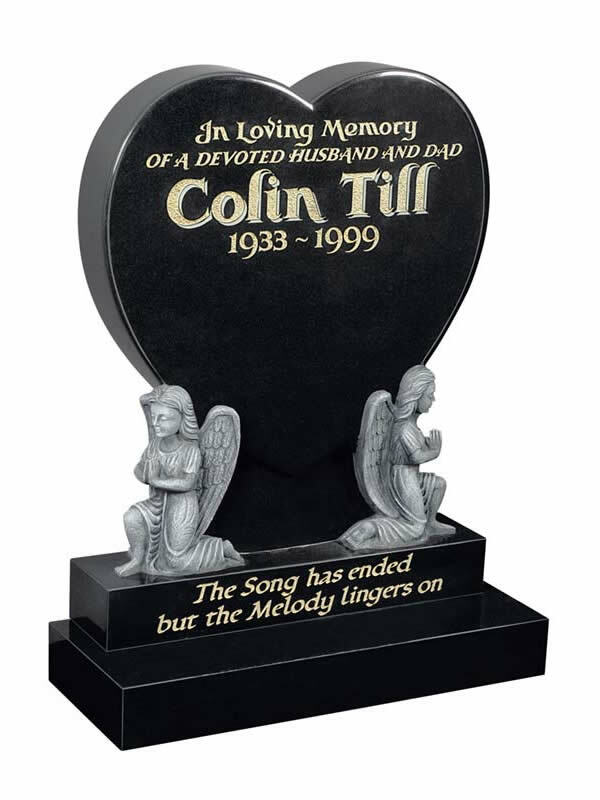 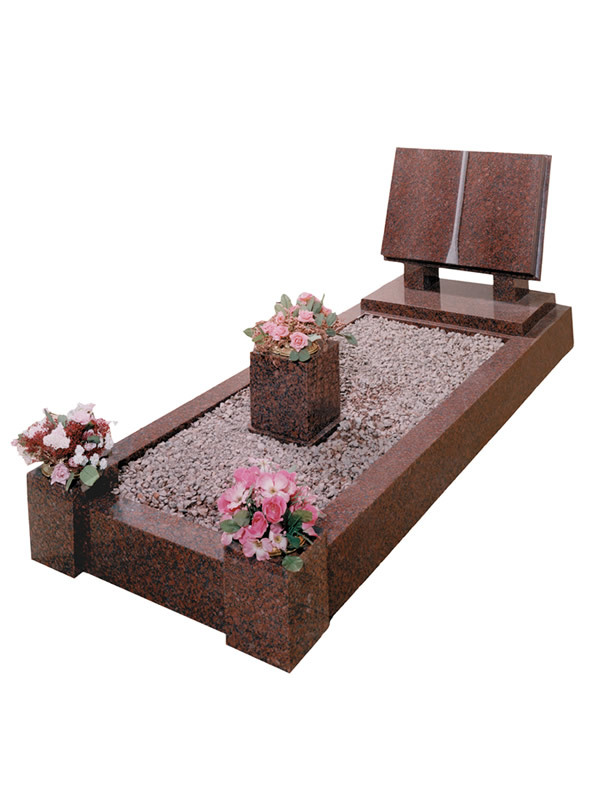 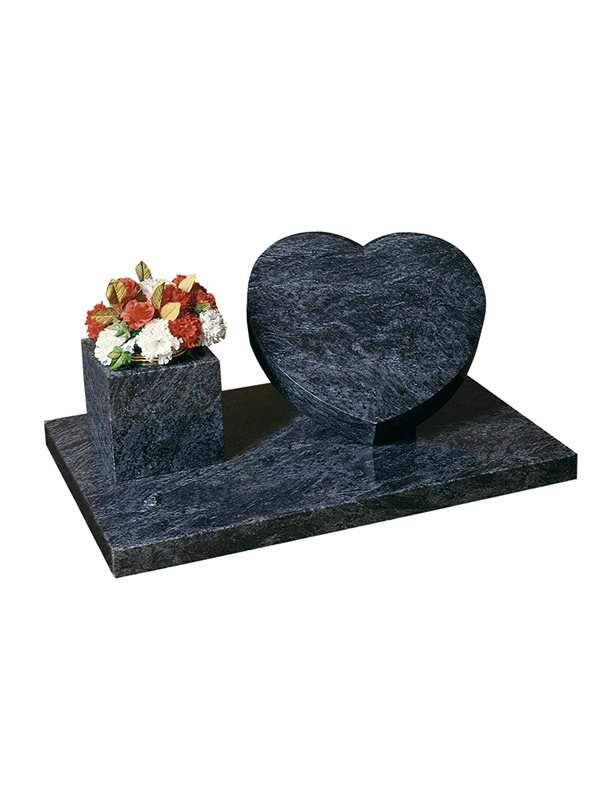 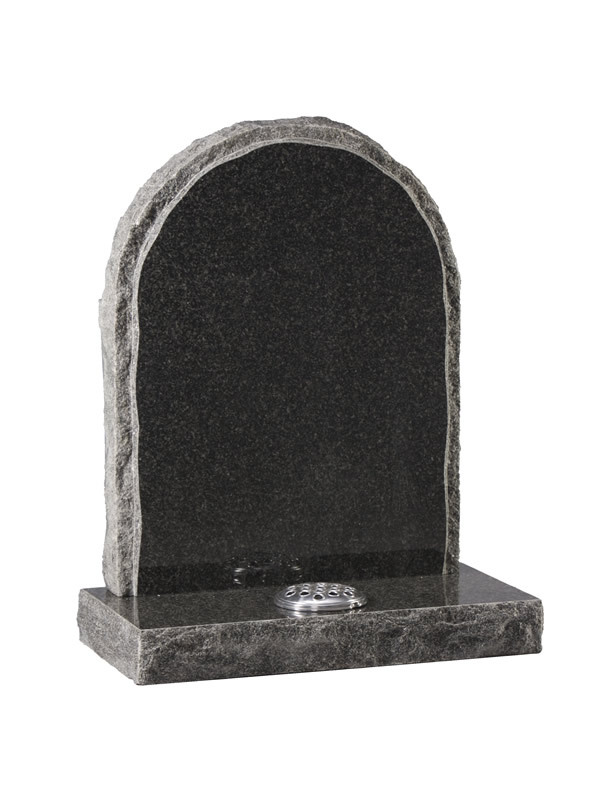 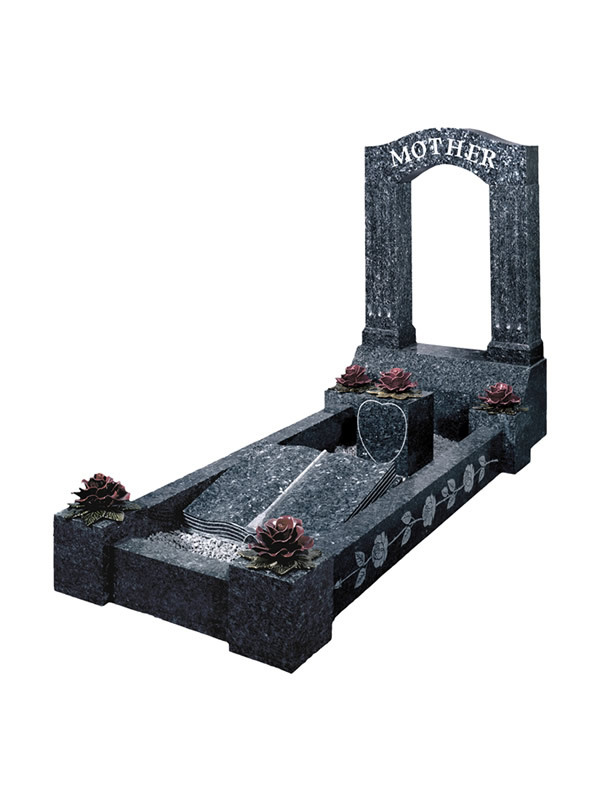 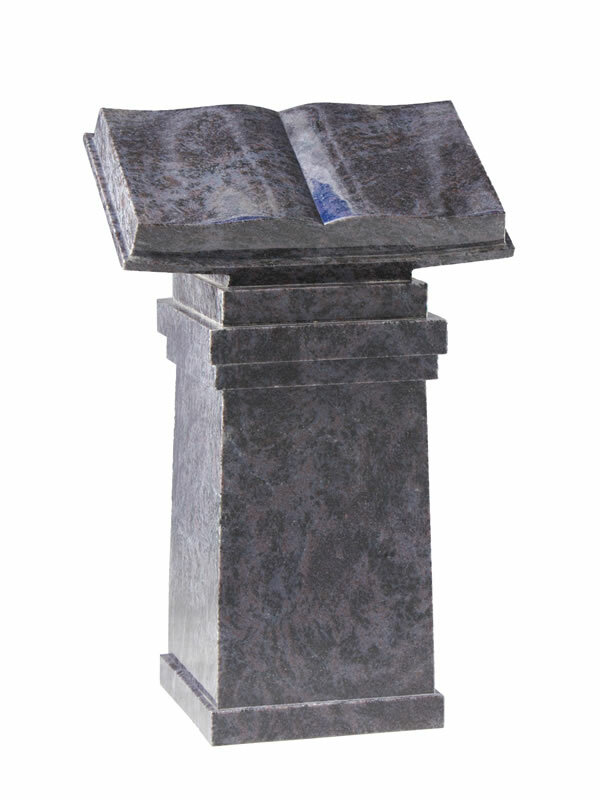 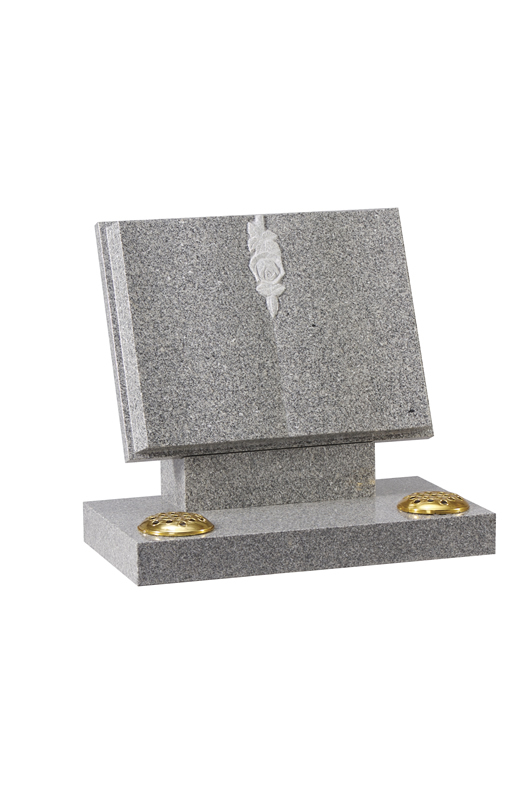 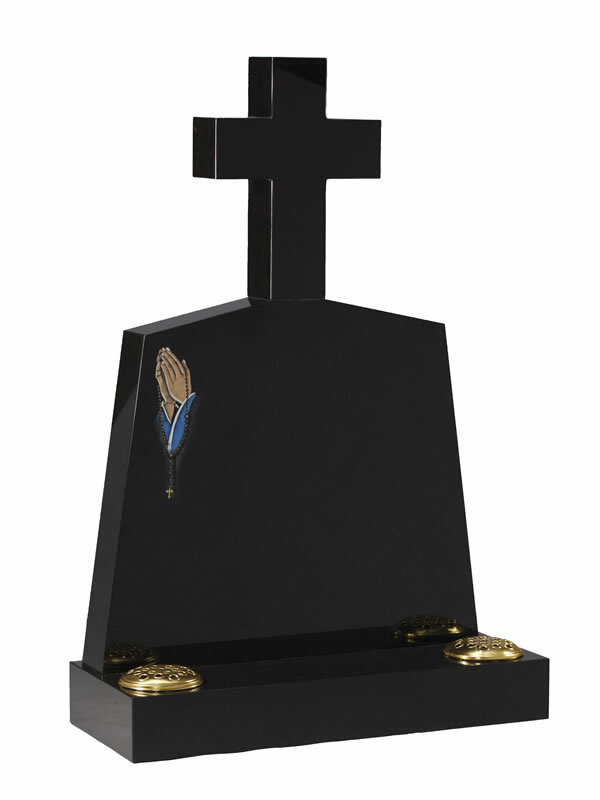 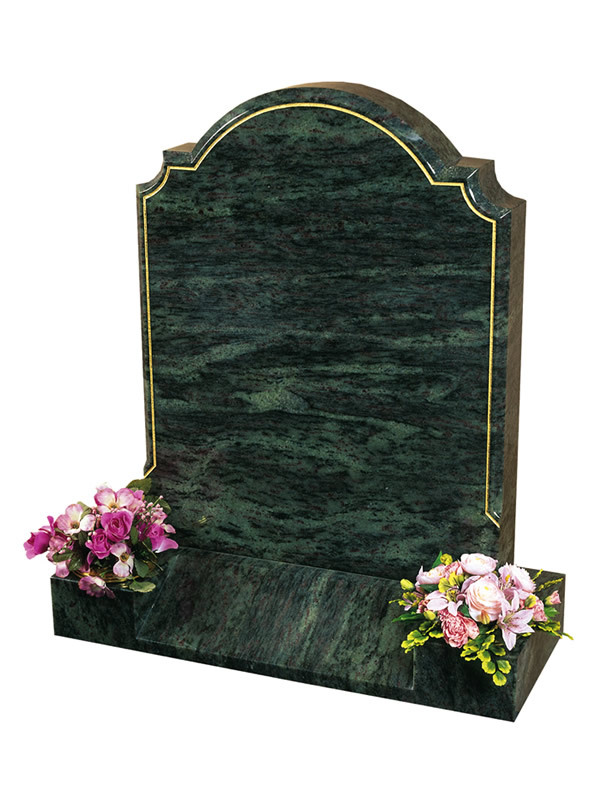 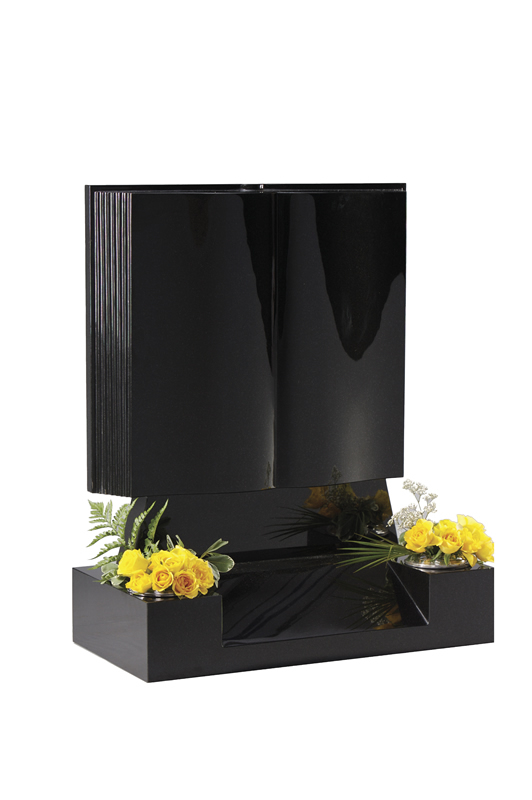 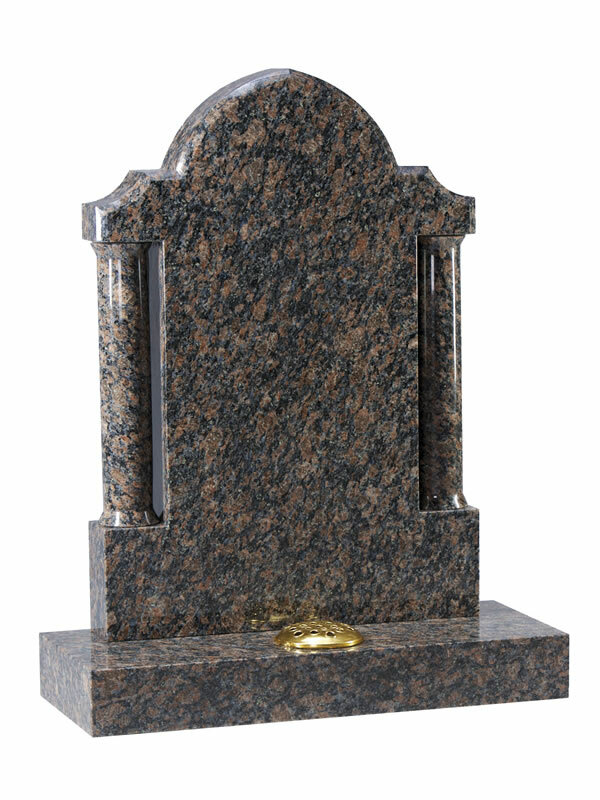 We provide memorials in granite, marble, slate and natural stone. 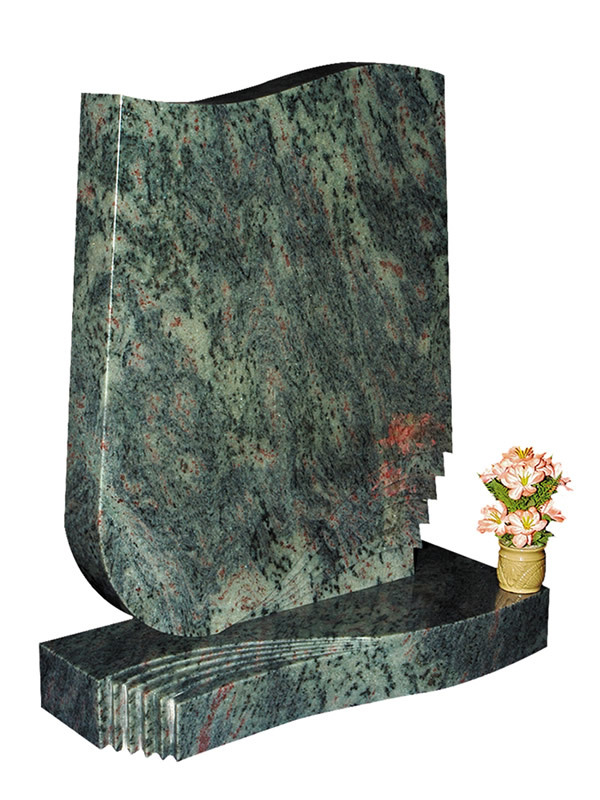 We are direct importers of granite and marble and are therefore able to source the highest quality material at the best possible price. 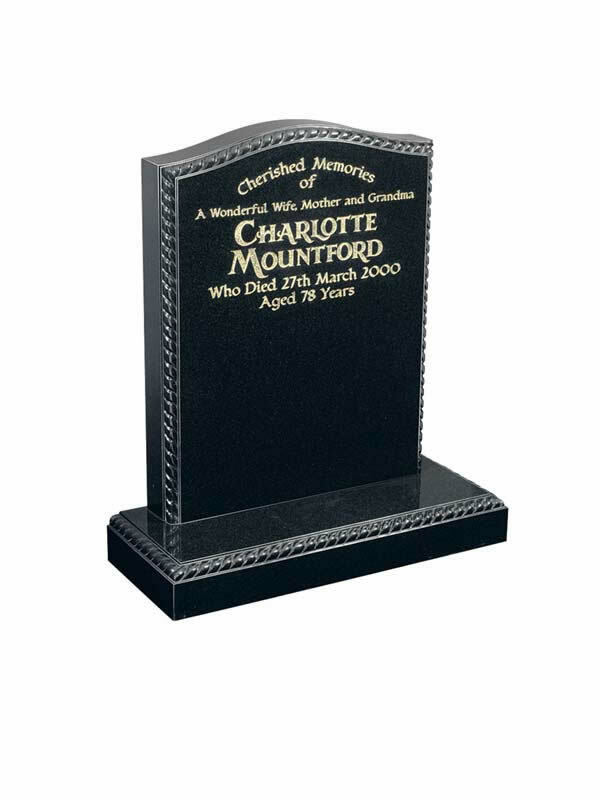 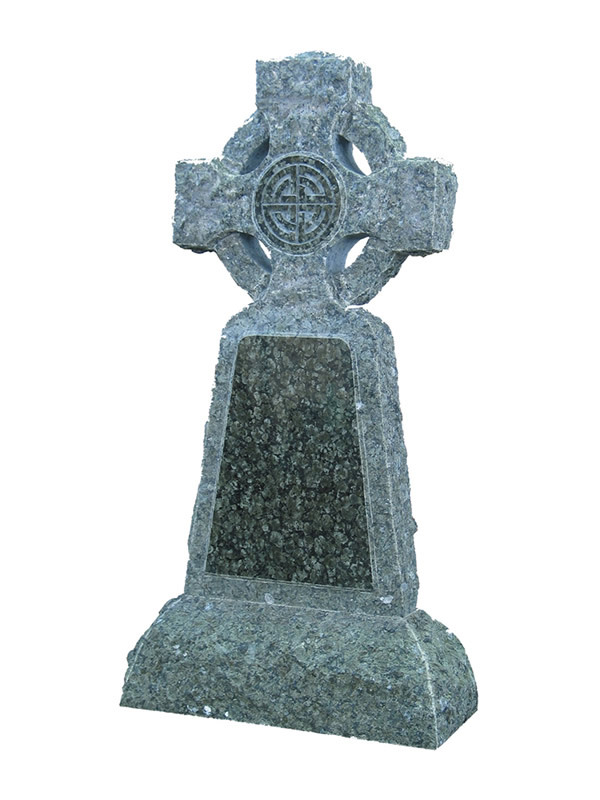 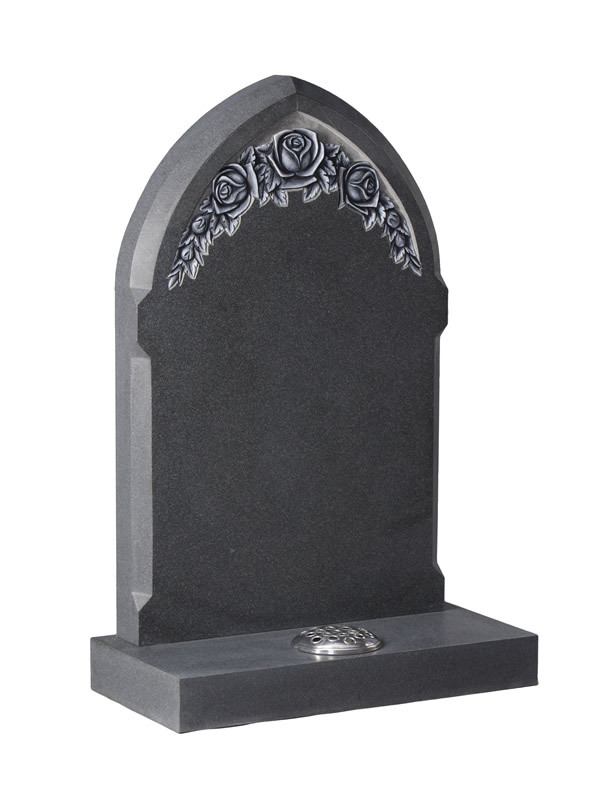 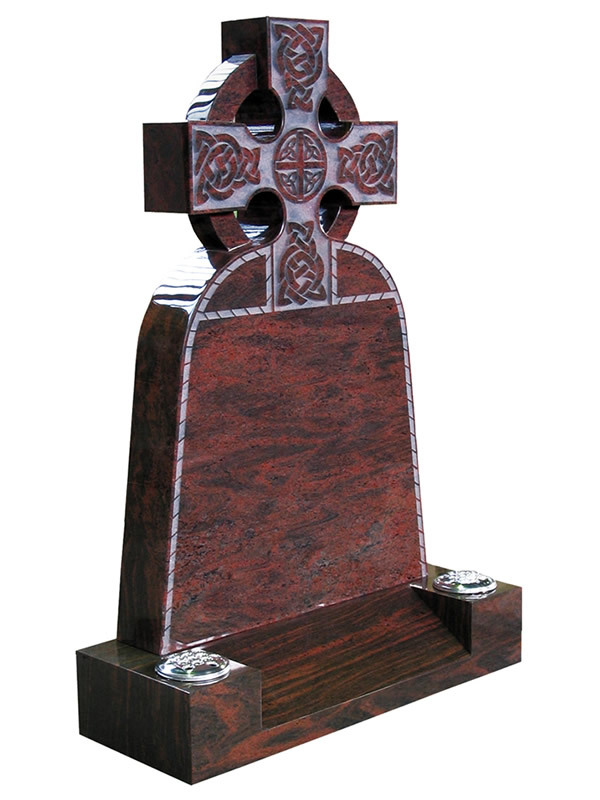 Below are a range of some of our memorials & headstones. 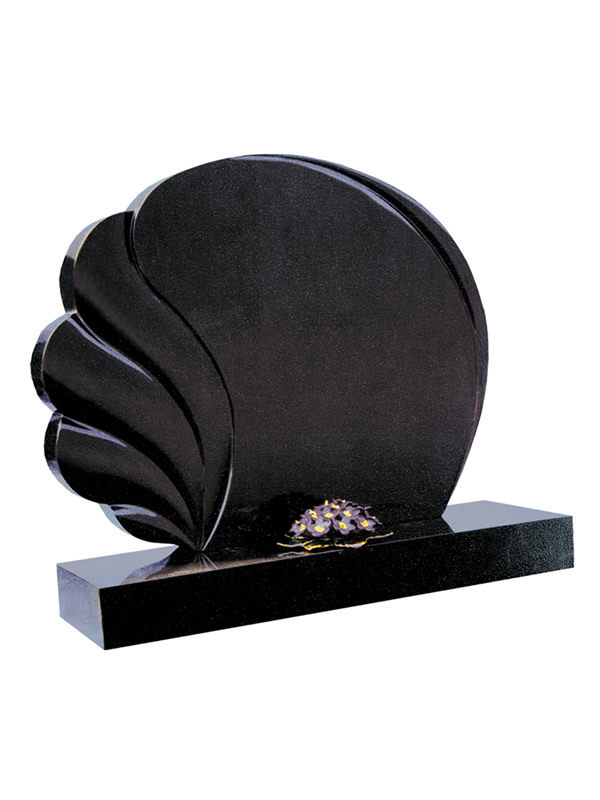 It is important to remember that any shape or design can be crafted in any material and that all designs are interchangeable. 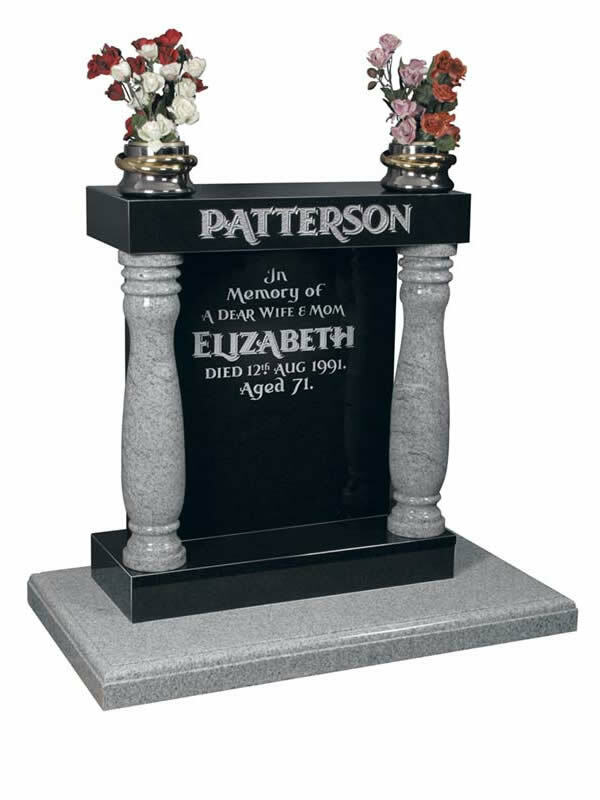 If you have seen a design elsewhere that is not shown here and you would like a quote please contact us.